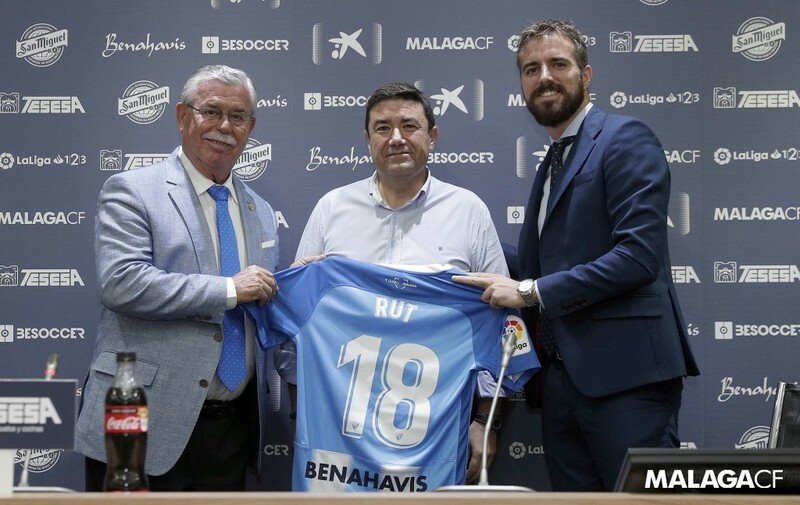 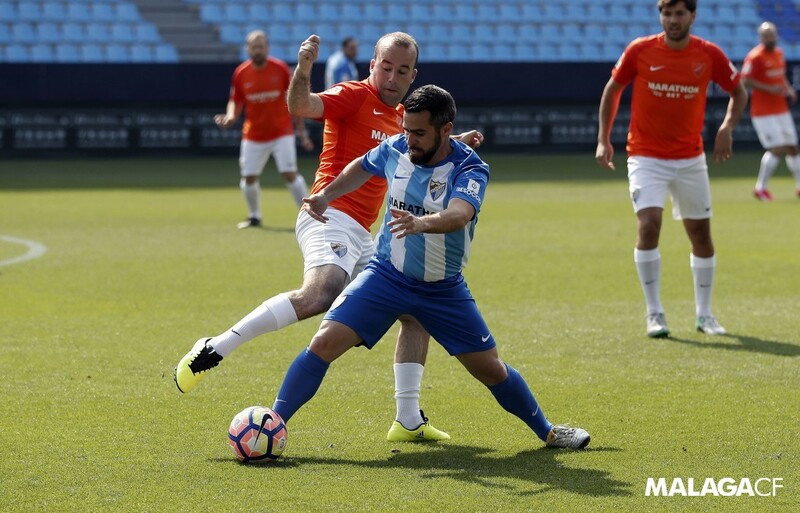 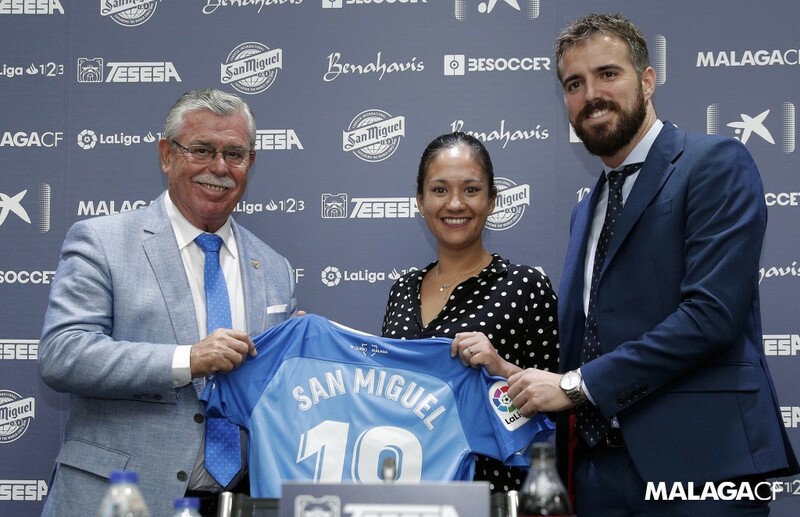 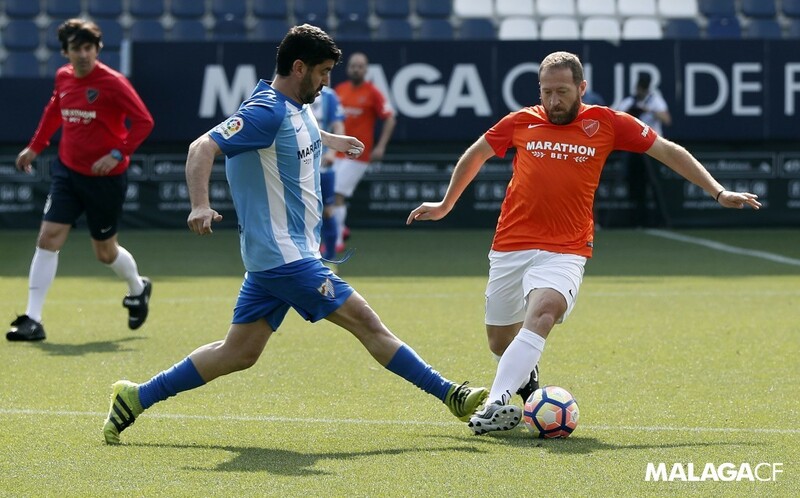 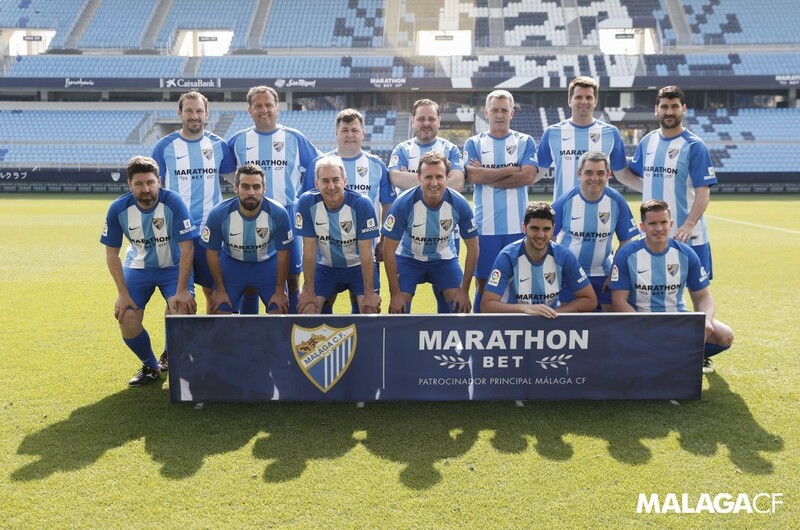 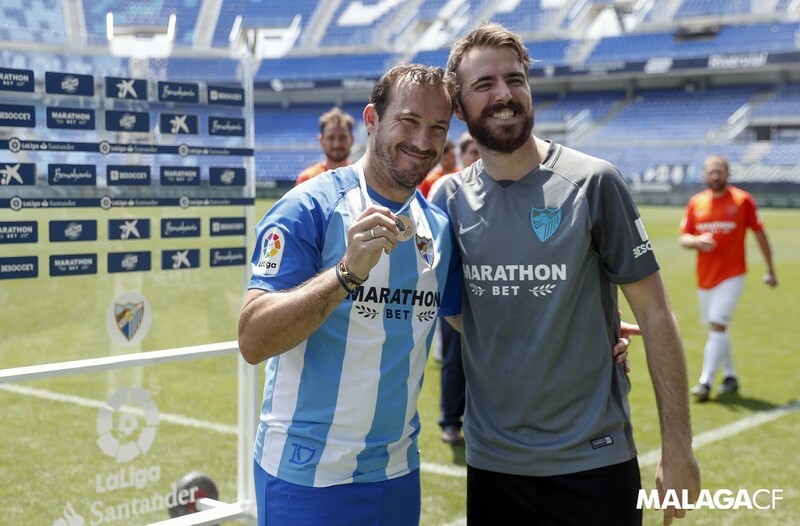 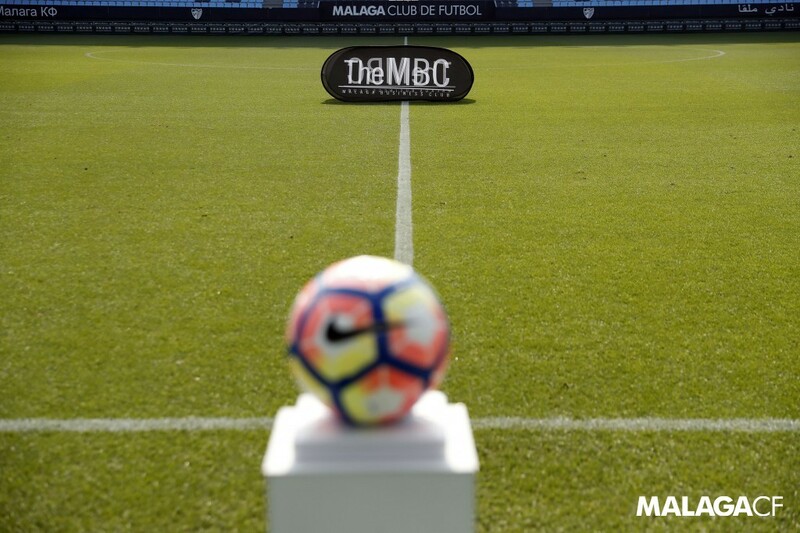 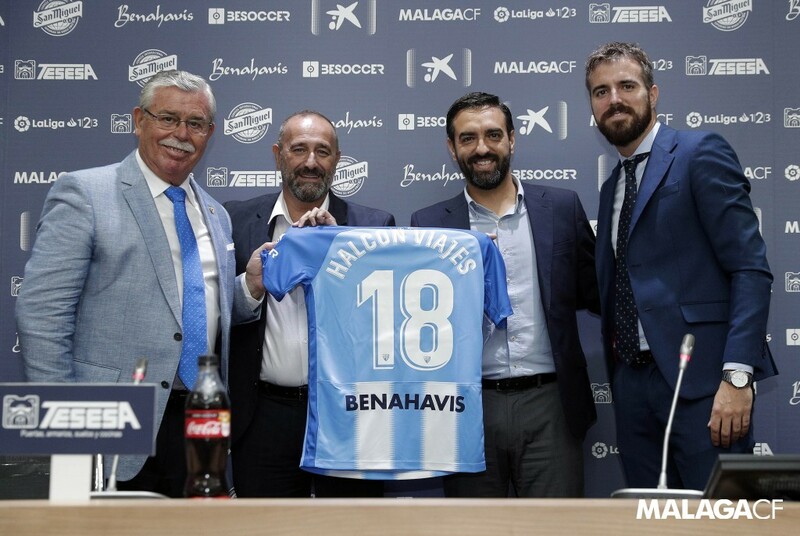 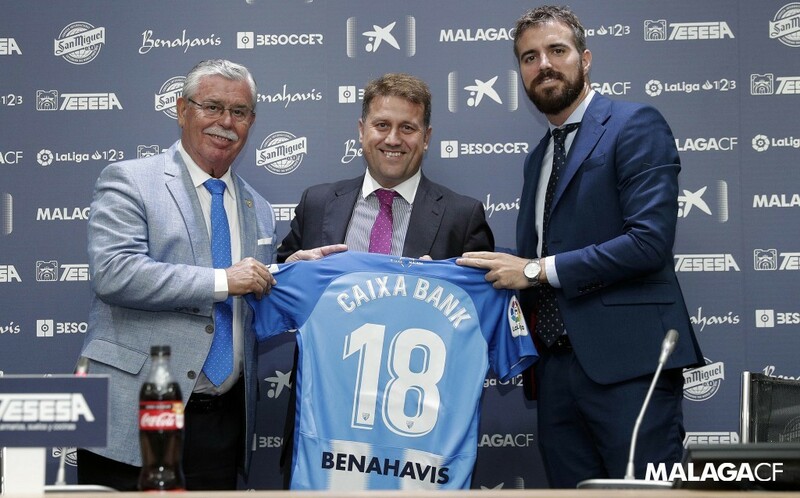 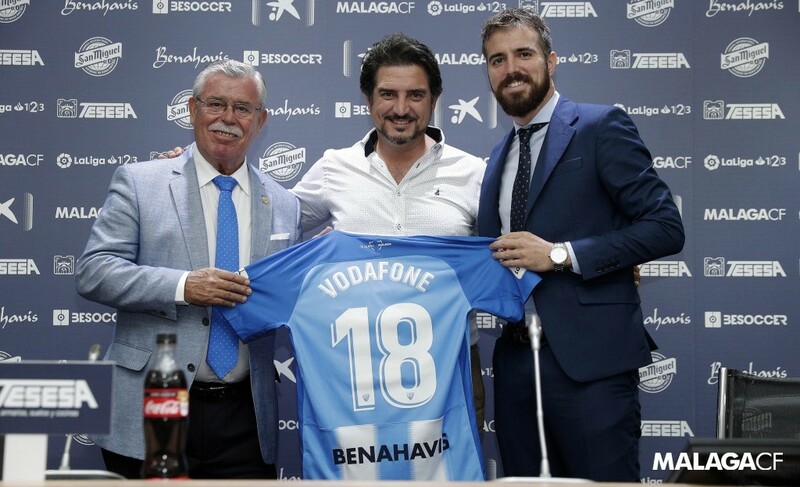 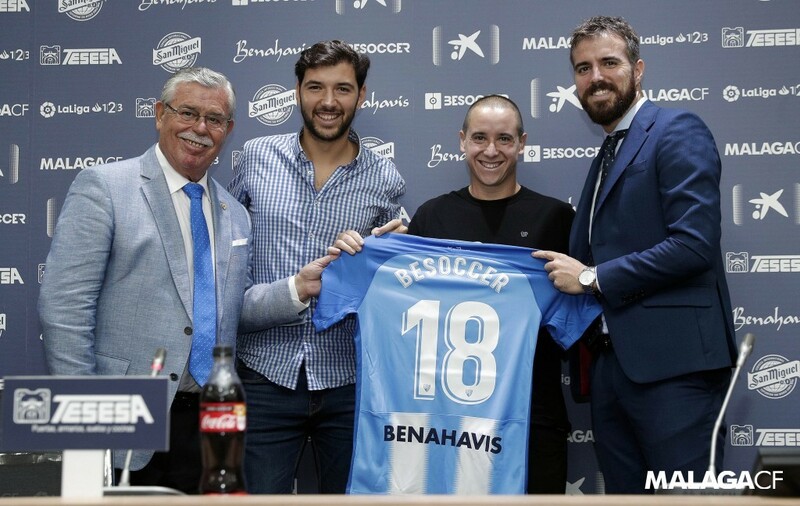 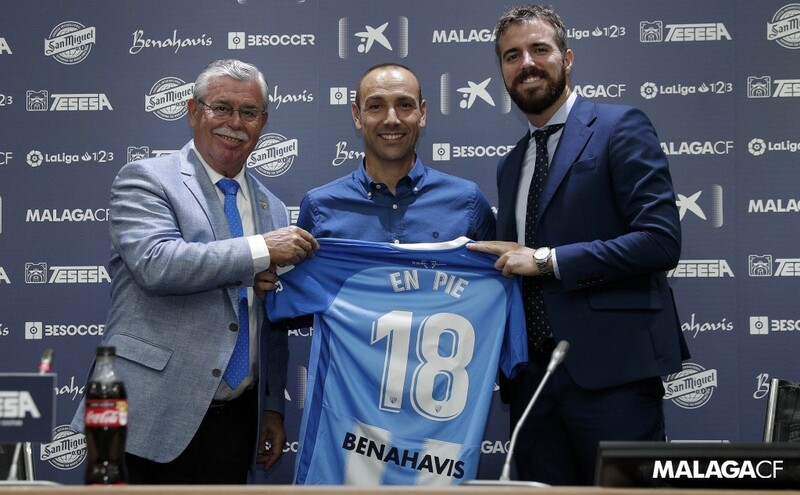 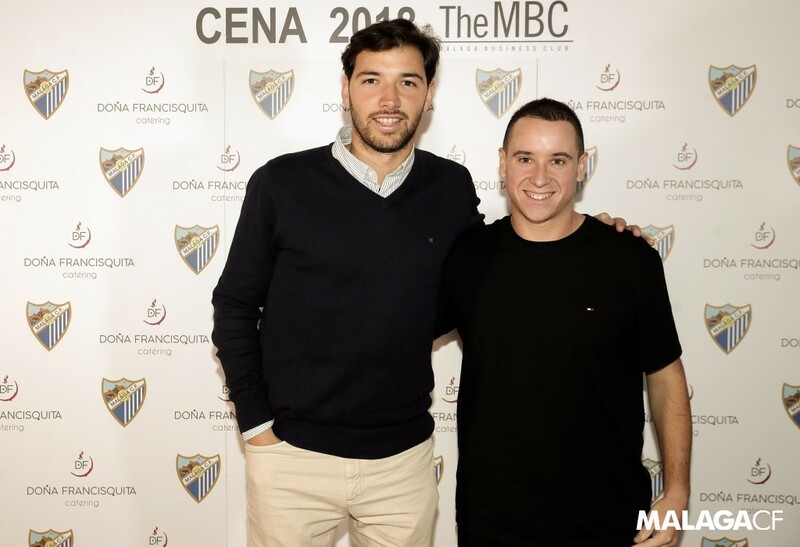 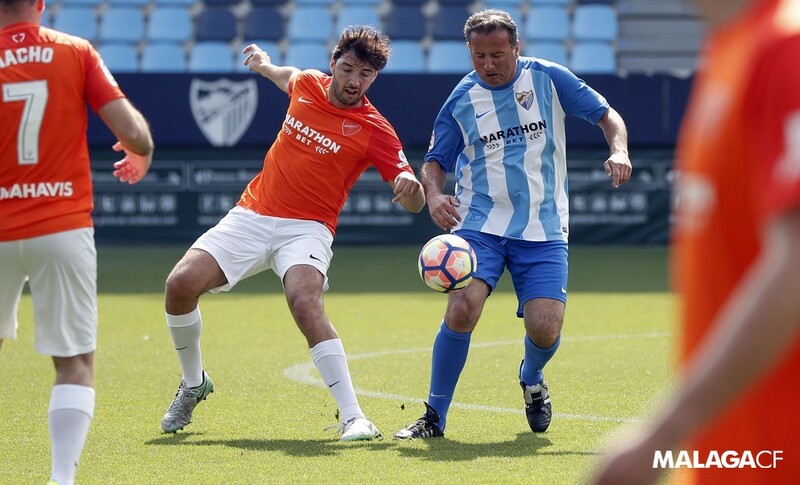 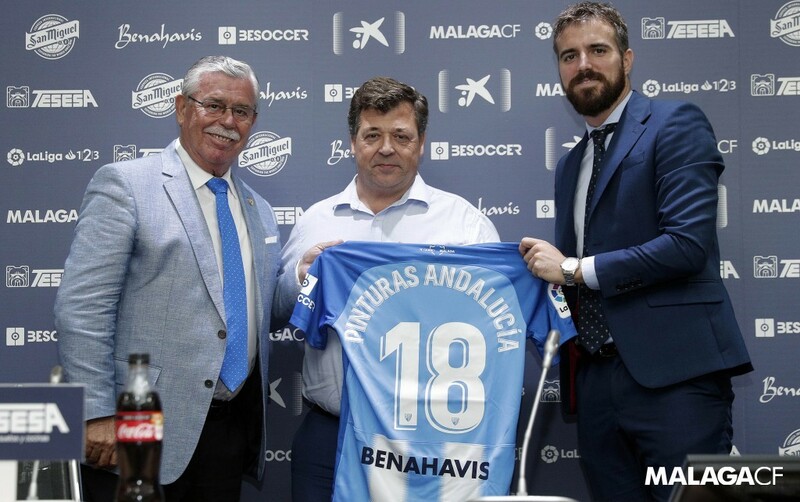 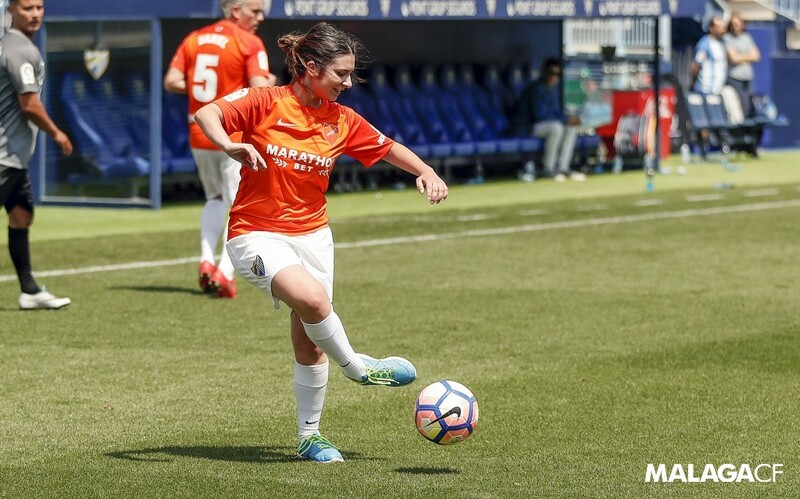 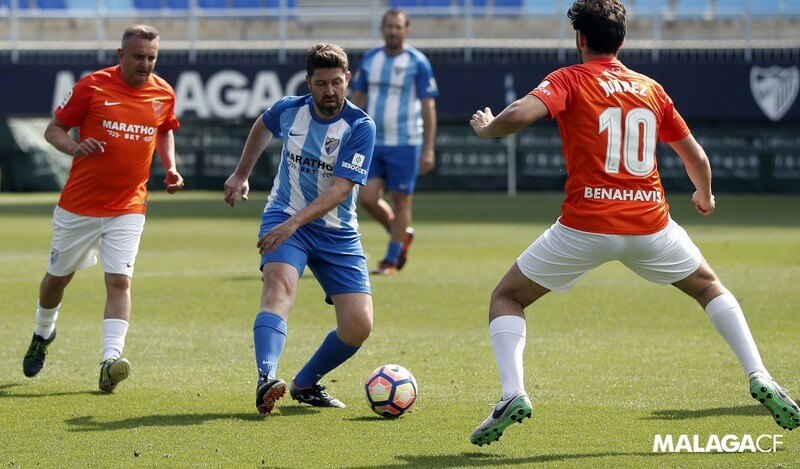 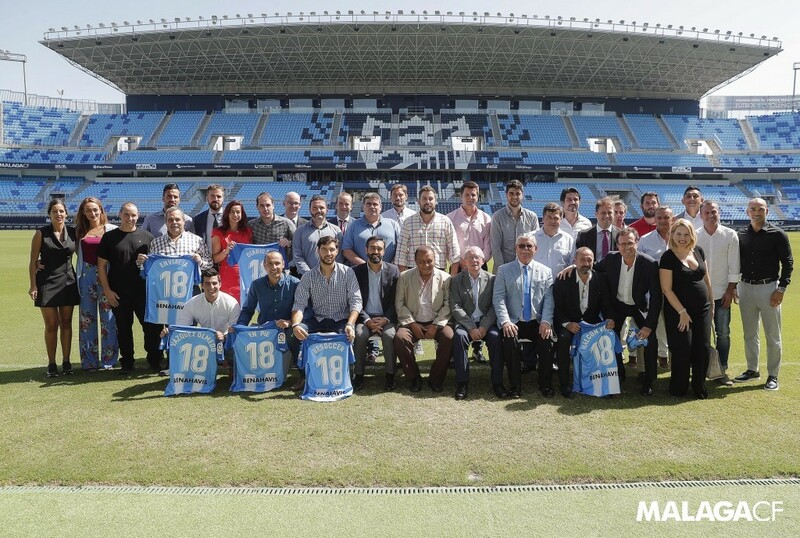 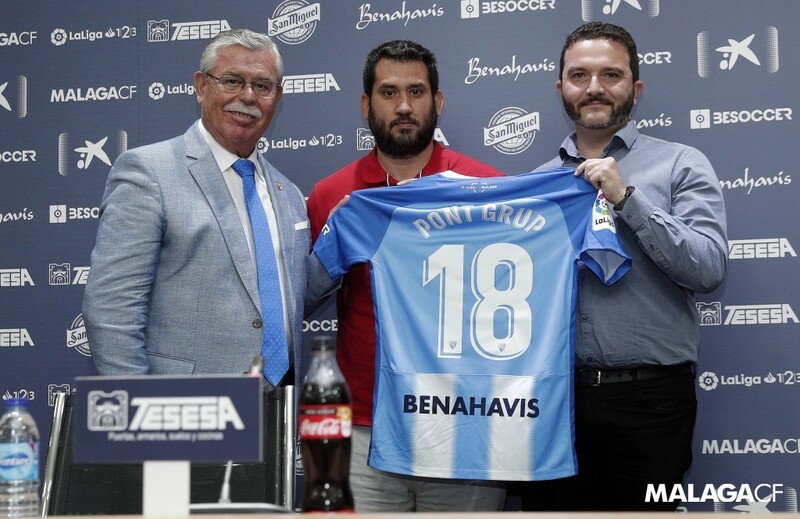 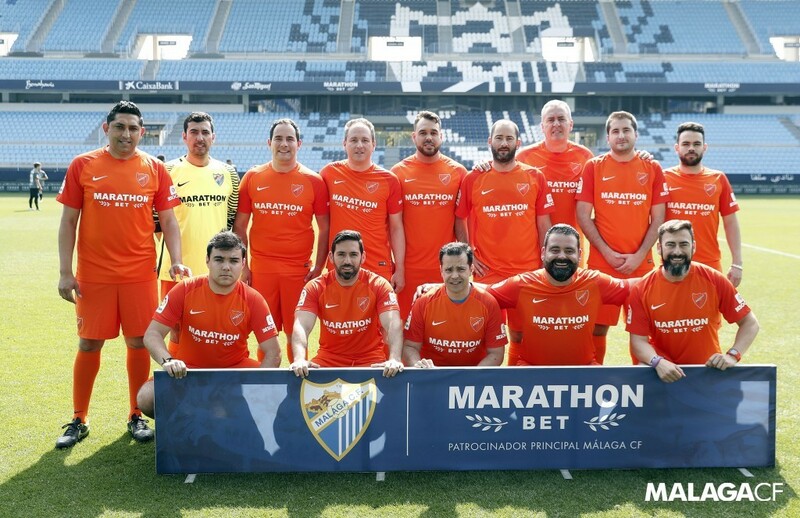 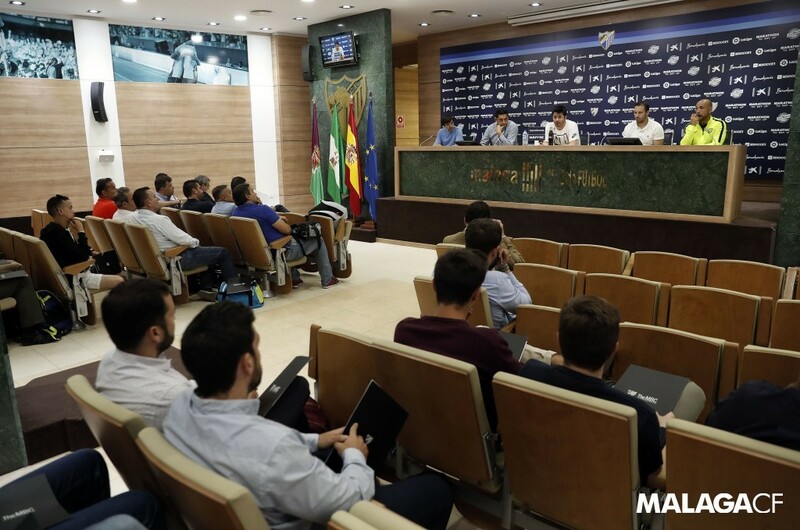 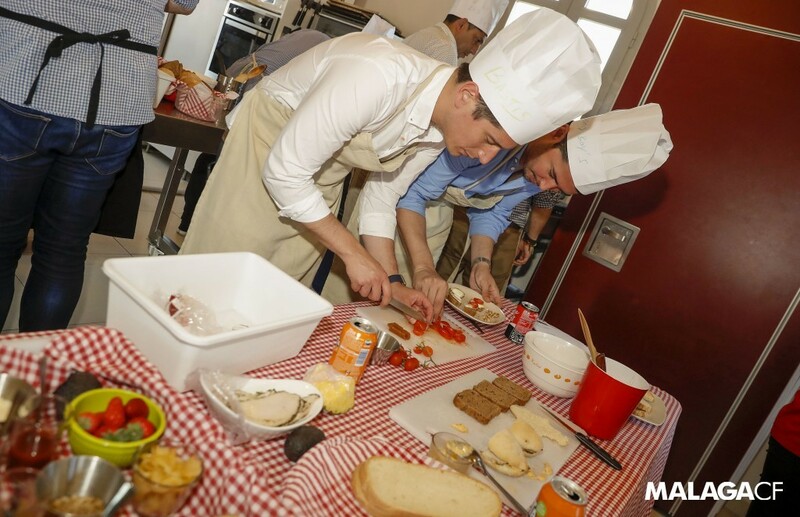 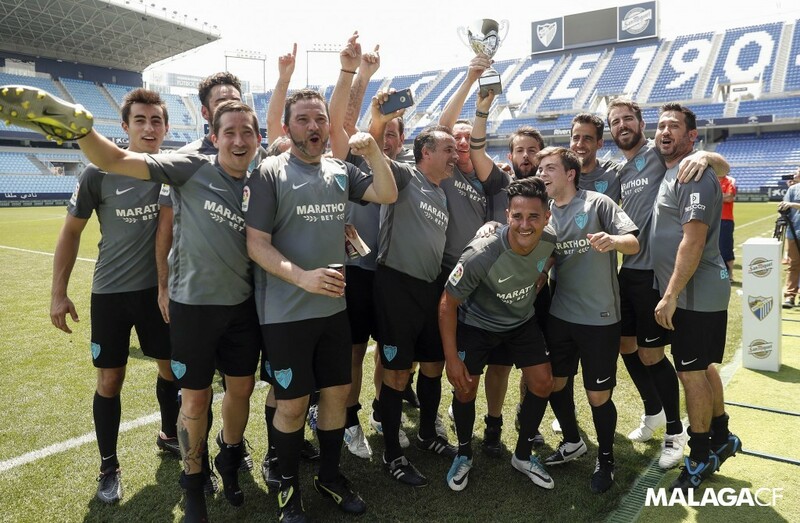 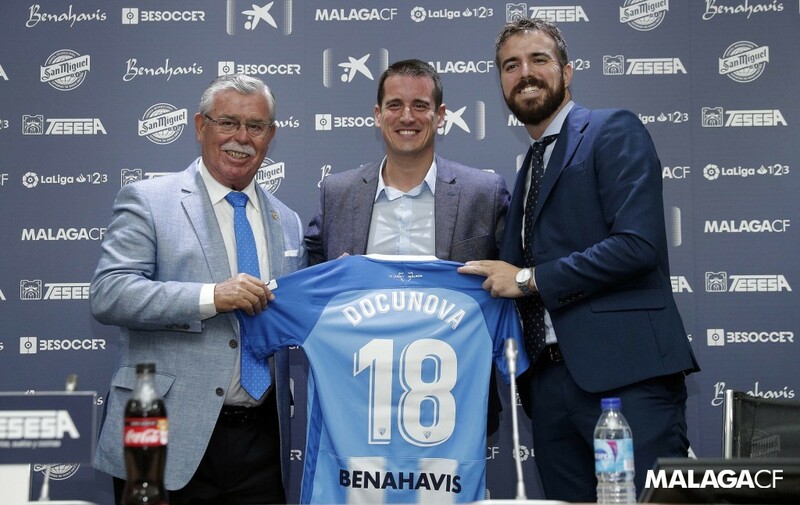 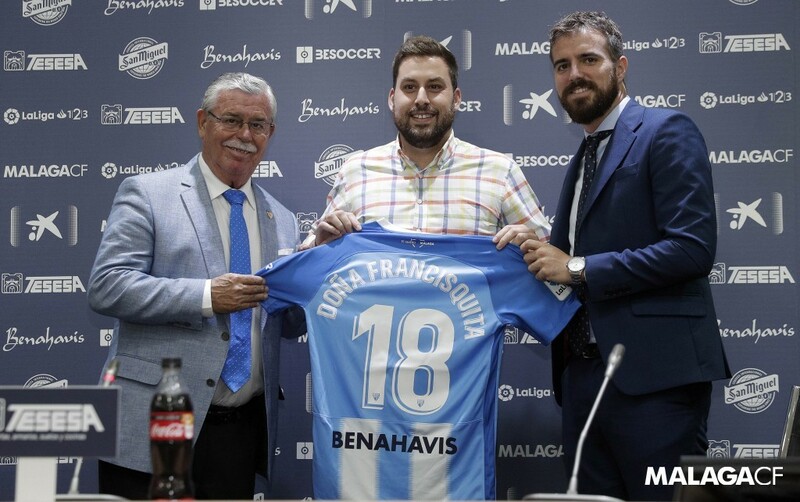 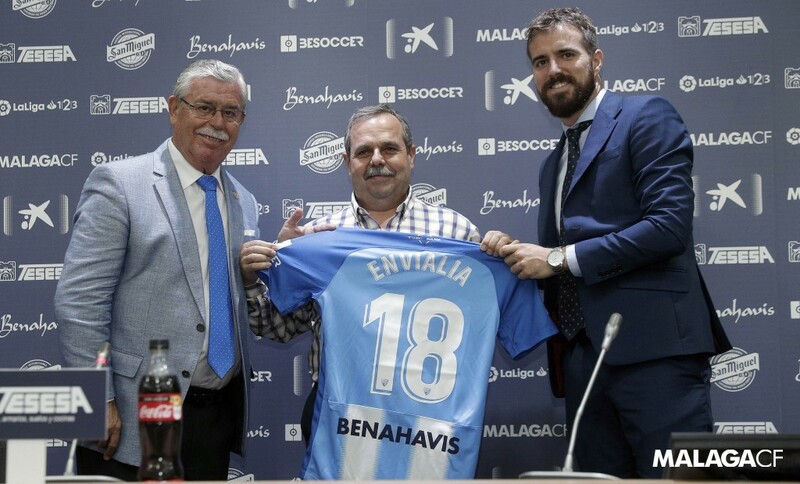 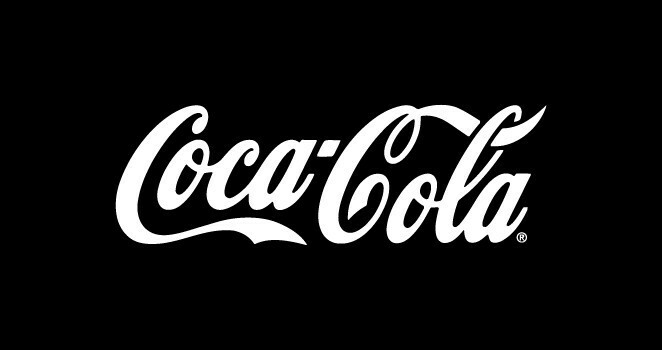 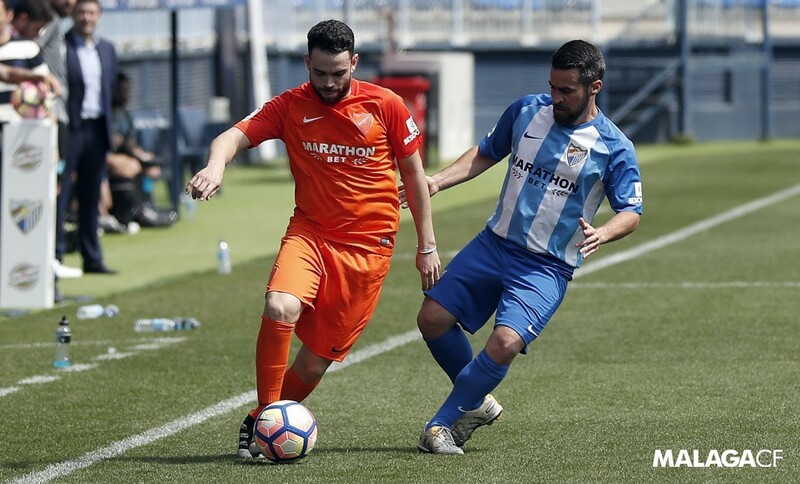 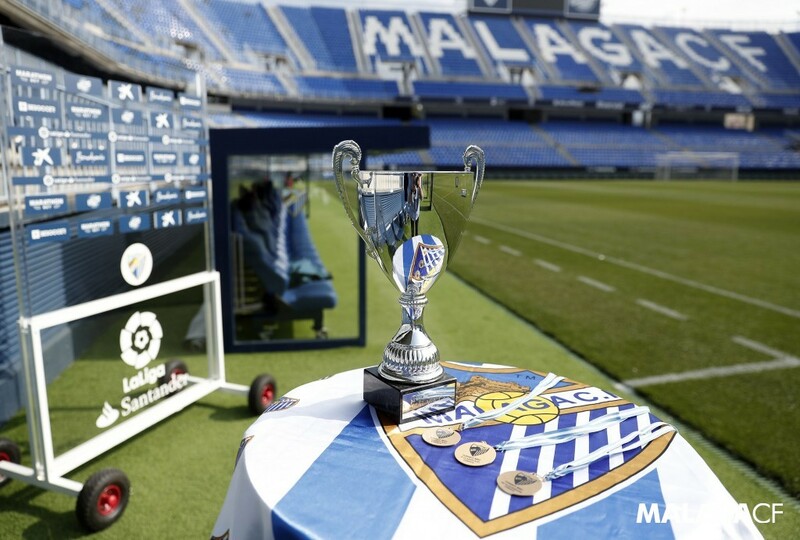 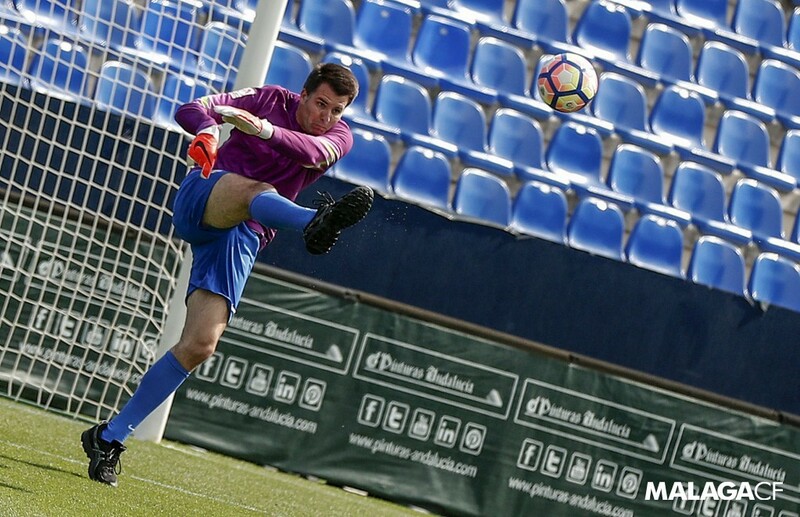 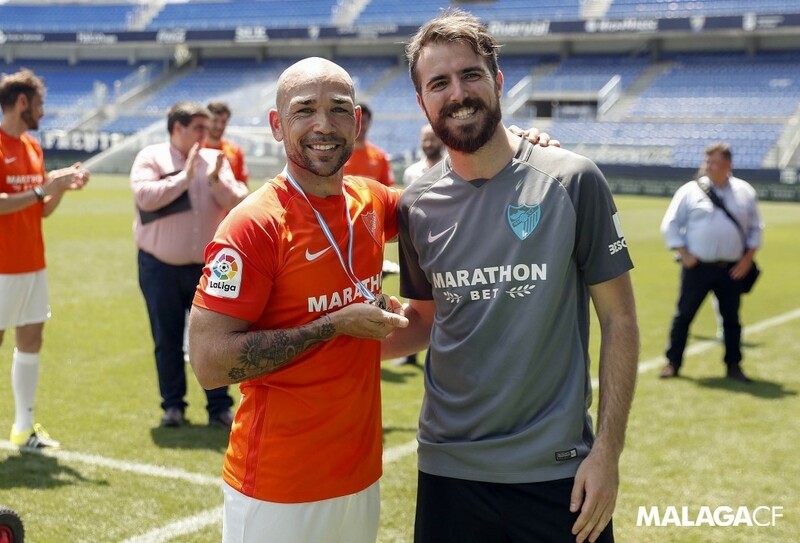 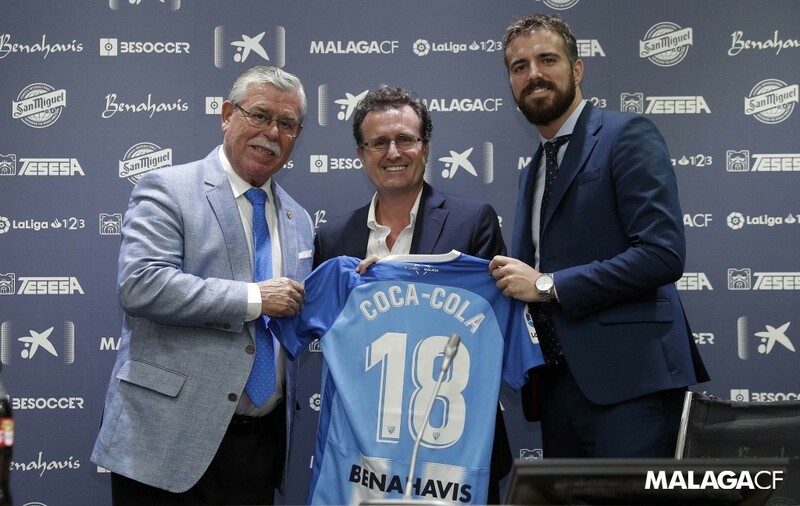 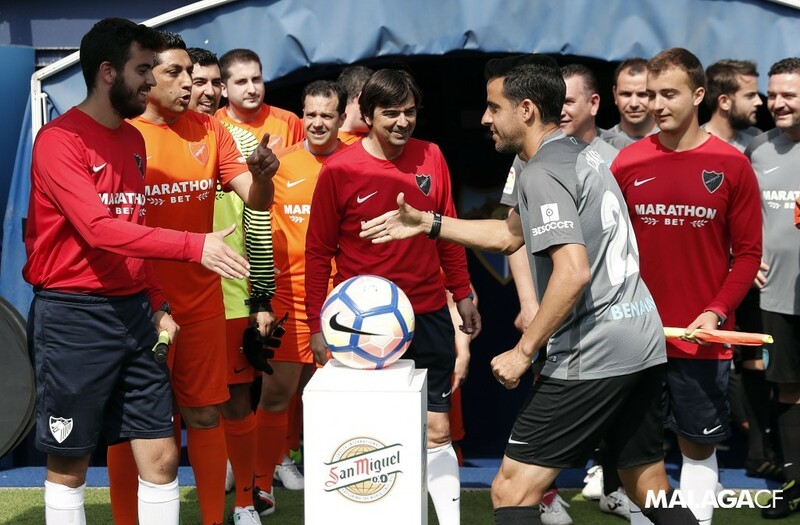 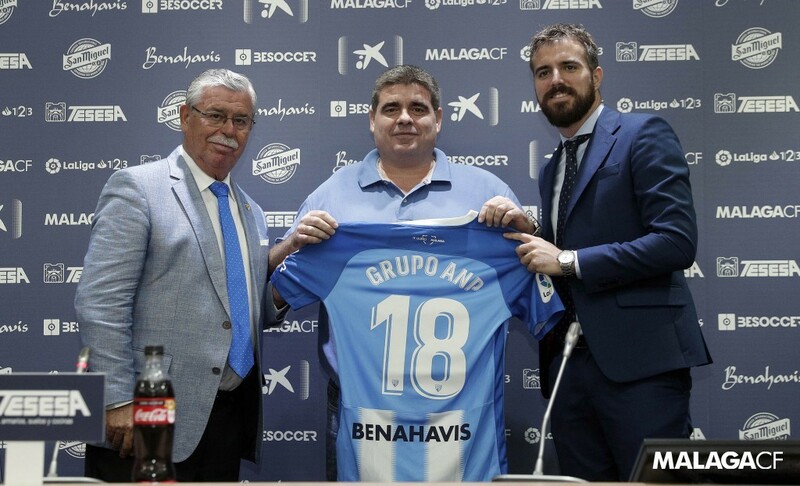 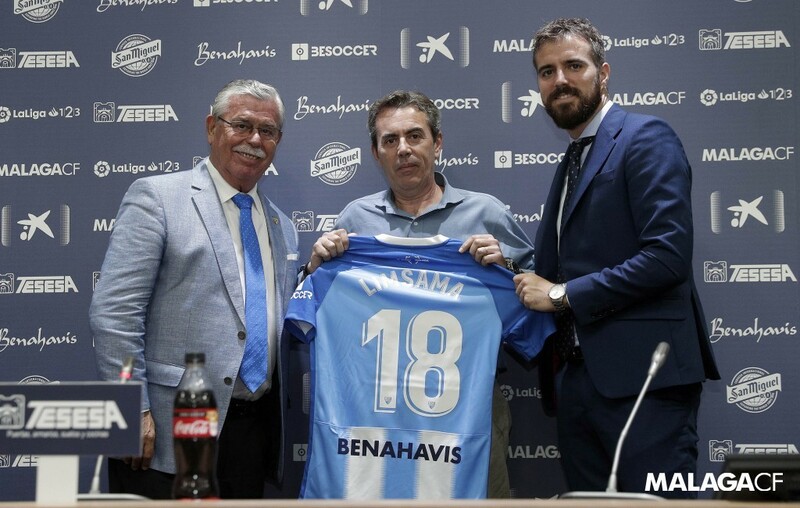 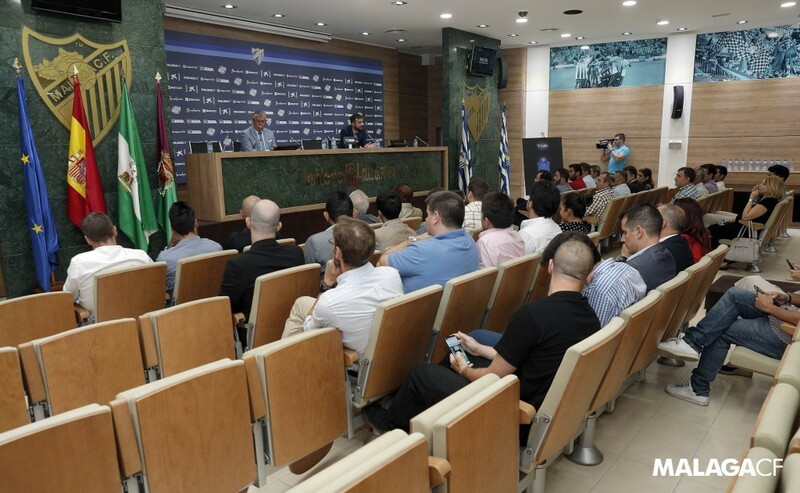 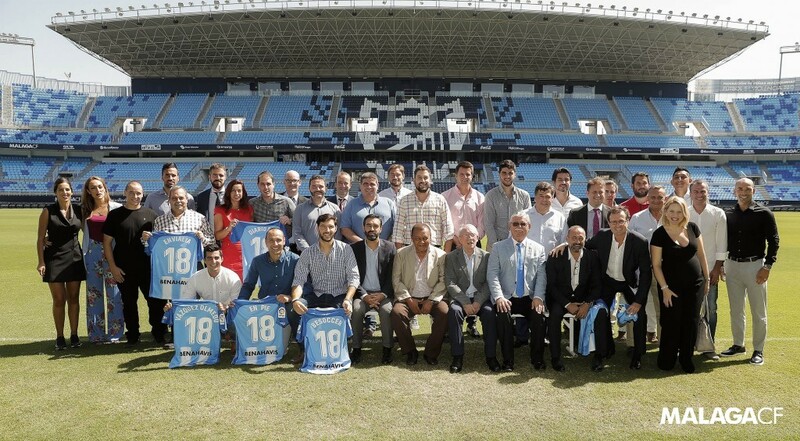 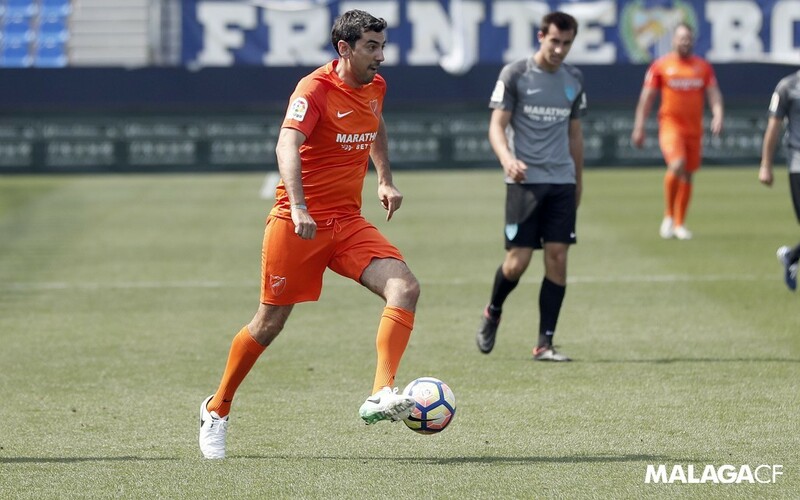 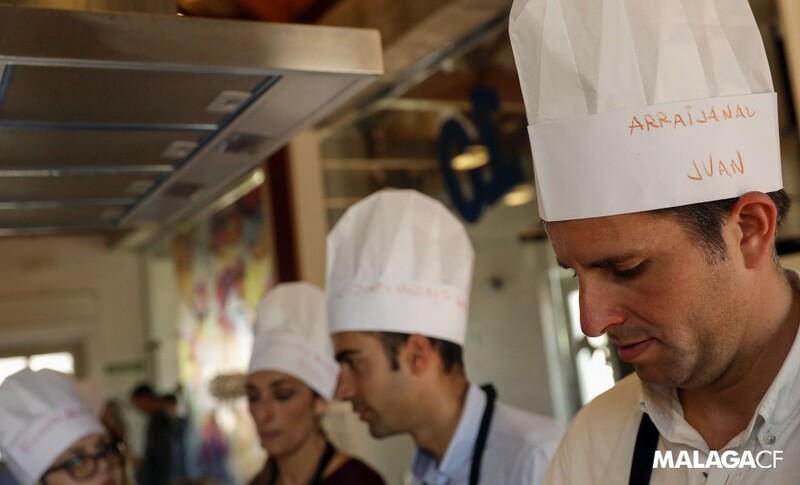 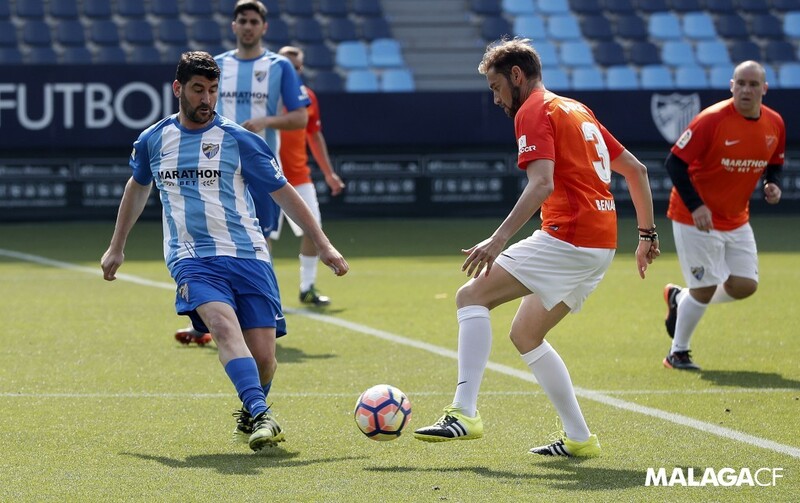 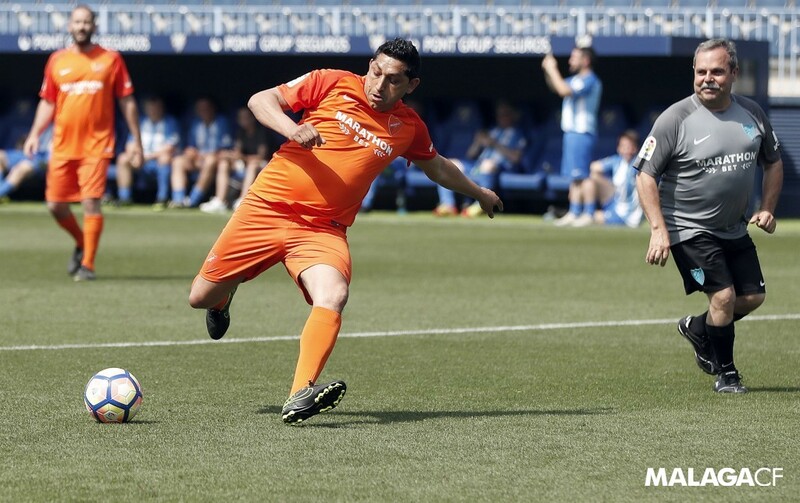 The prestige and universality of Coca-Cola in collaboration with Málaga CF. 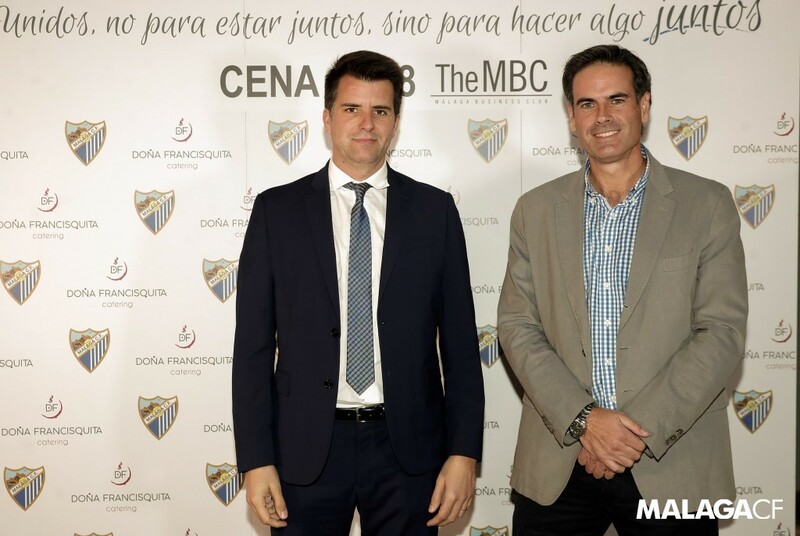 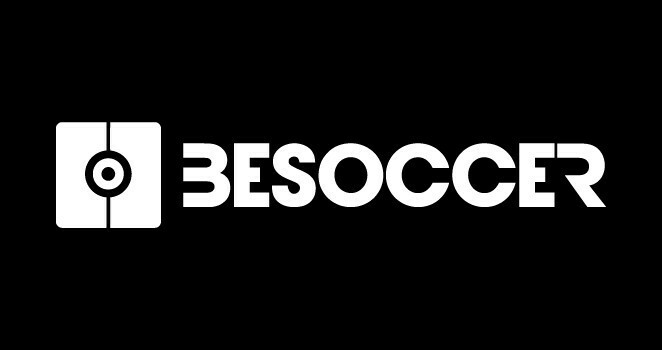 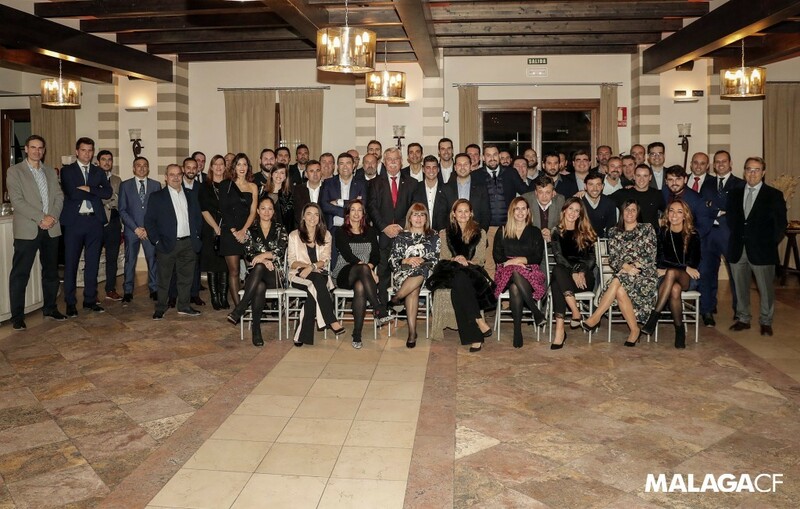 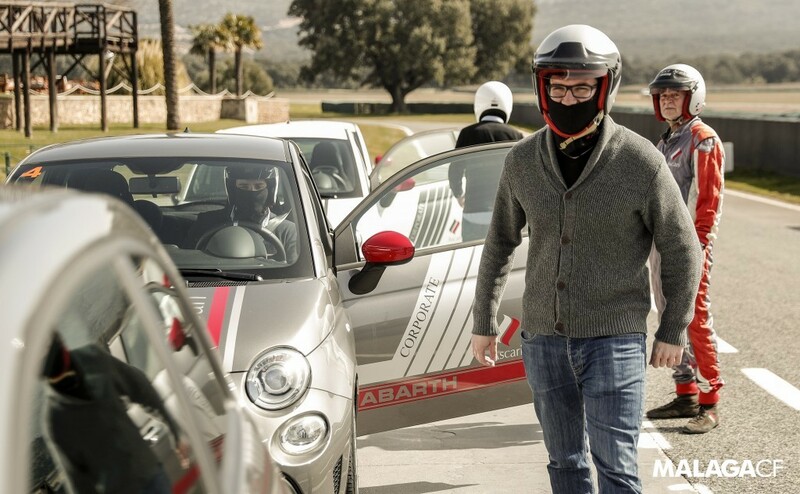 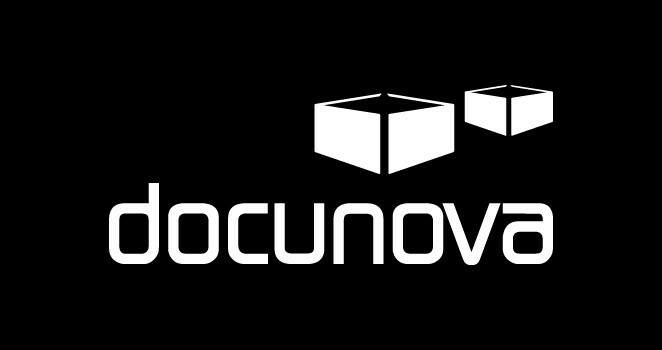 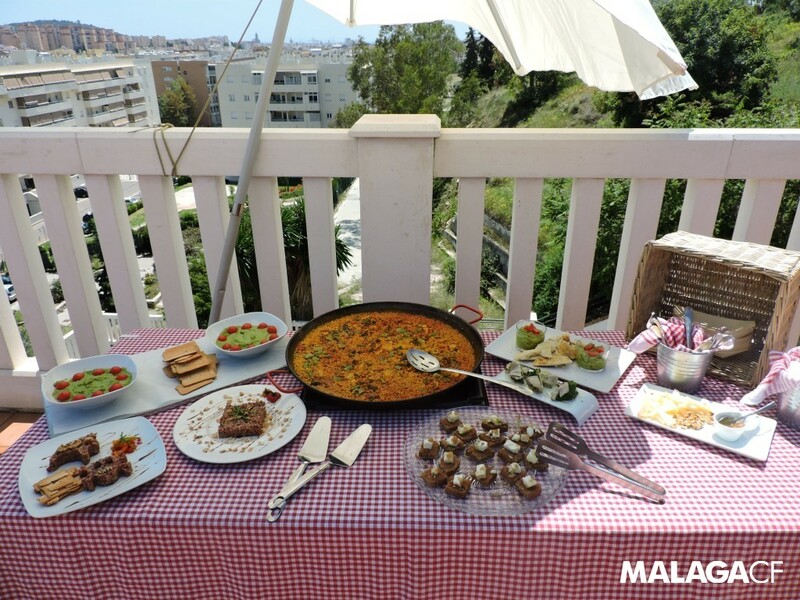 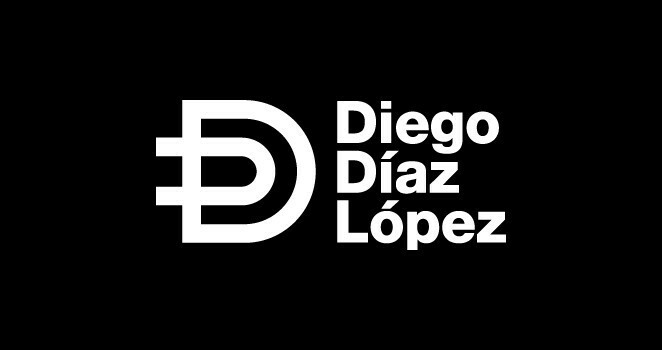 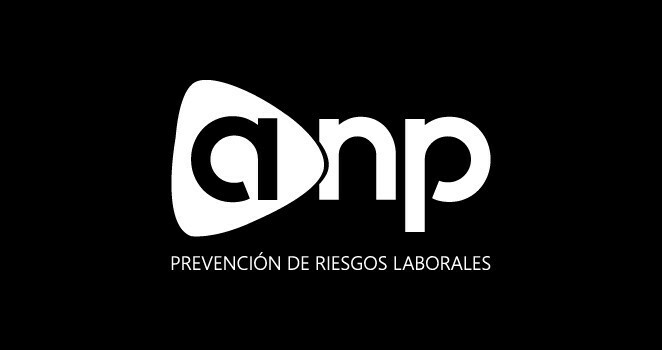 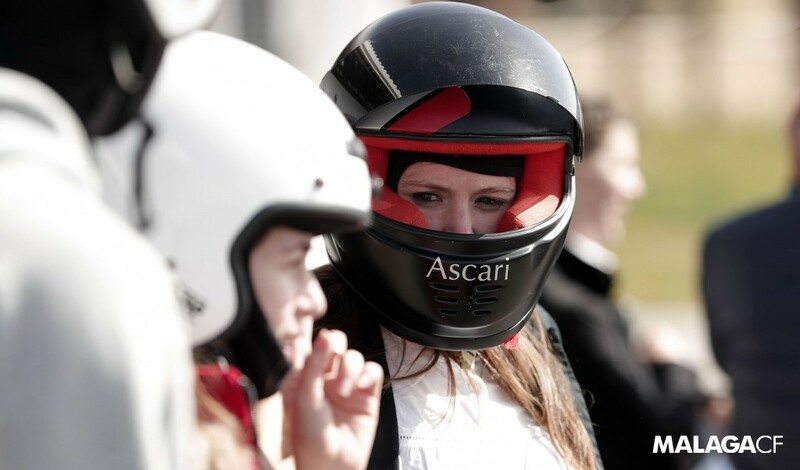 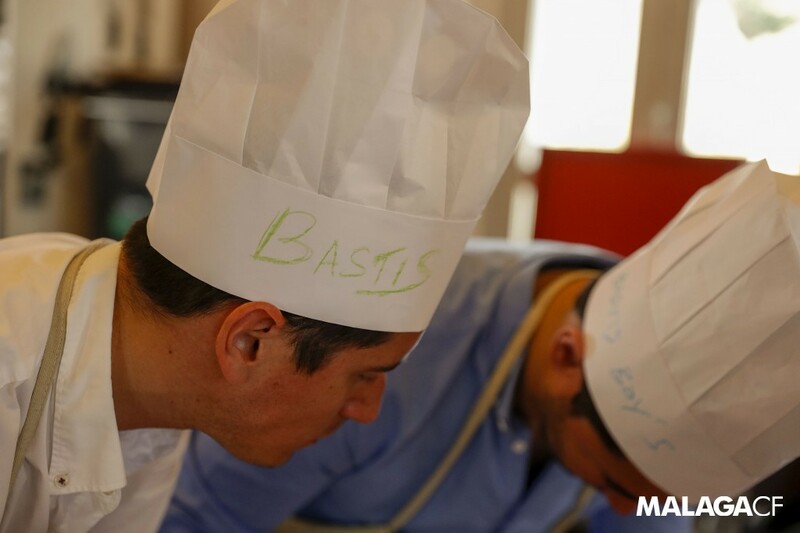 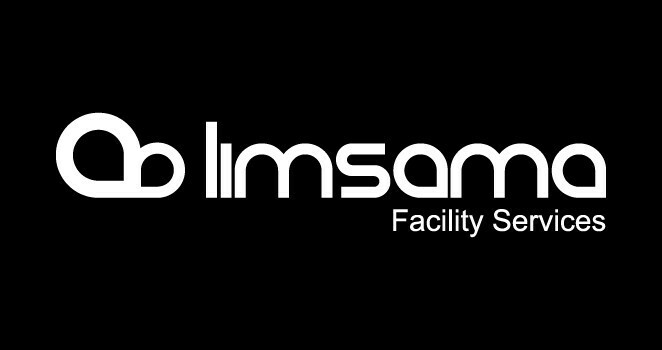 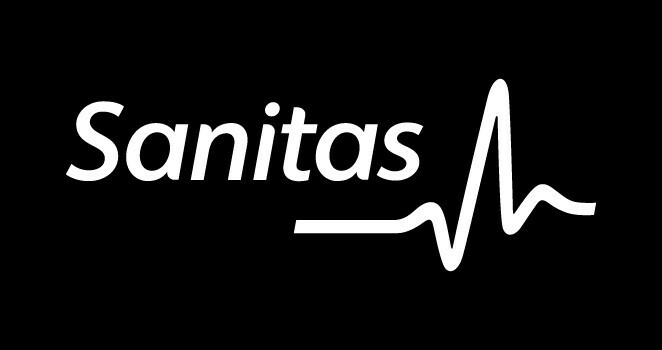 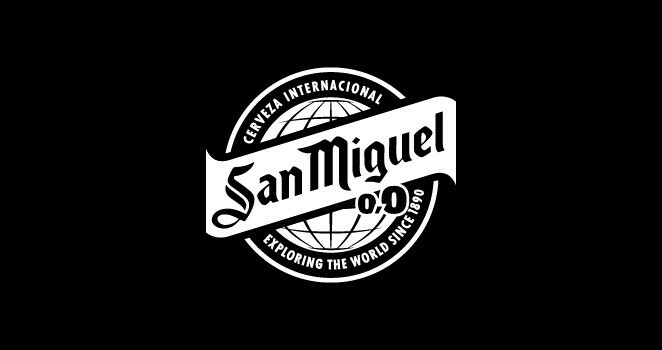 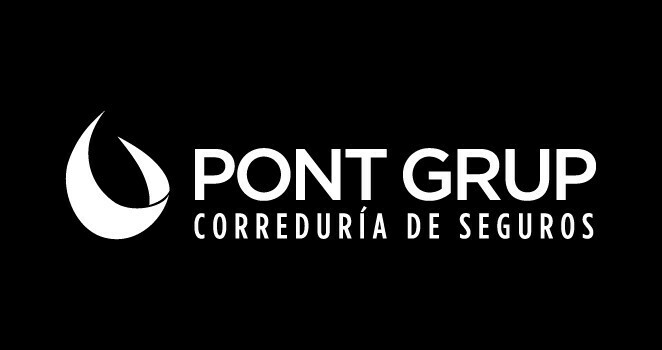 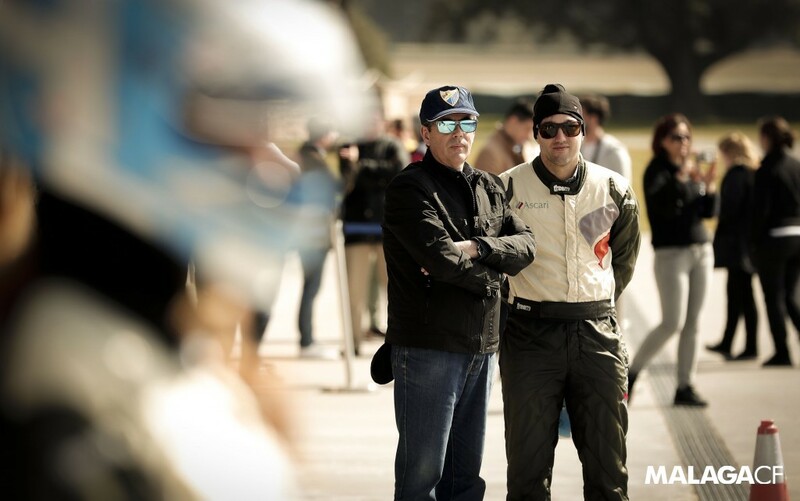 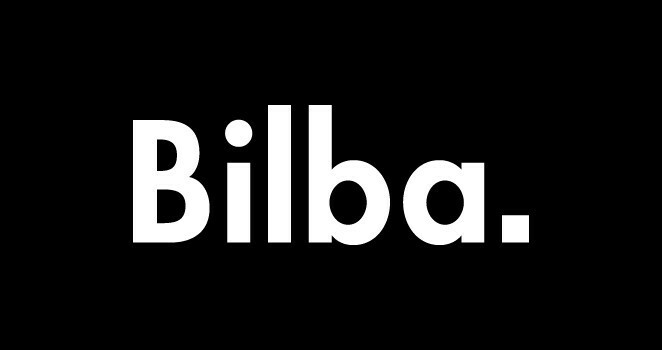 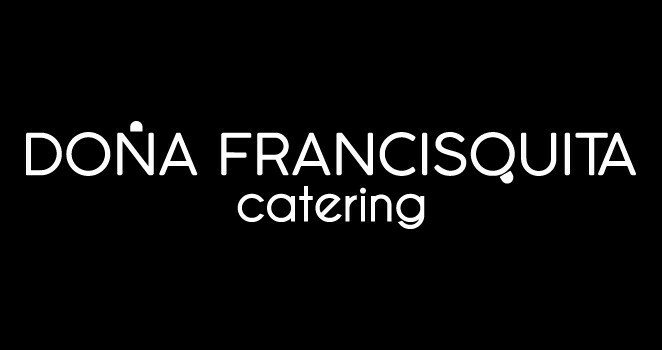 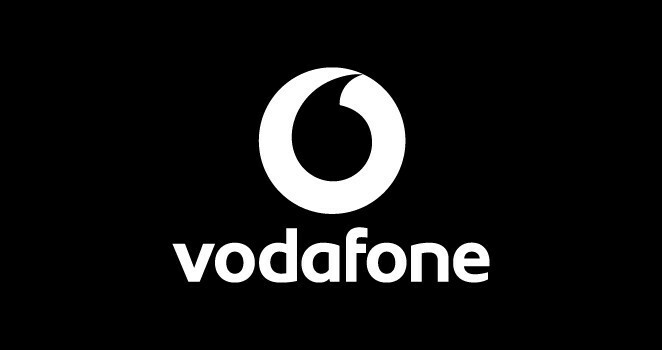 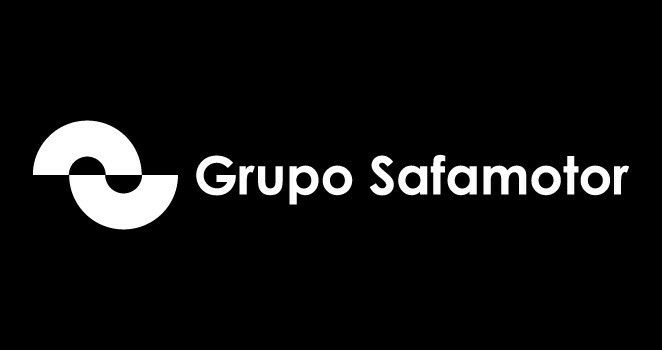 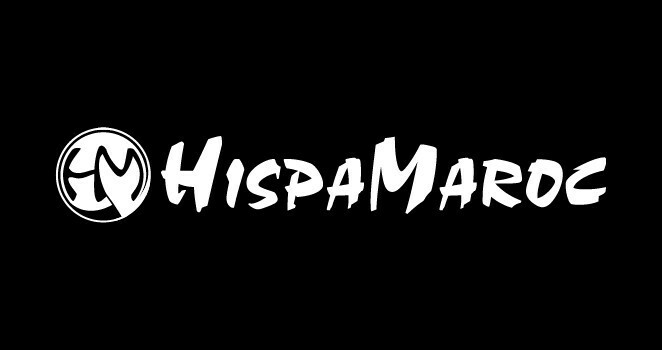 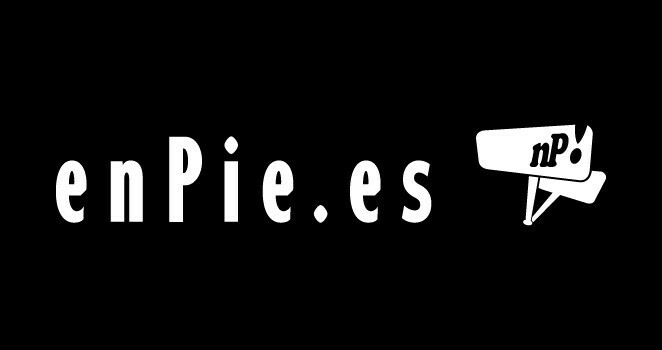 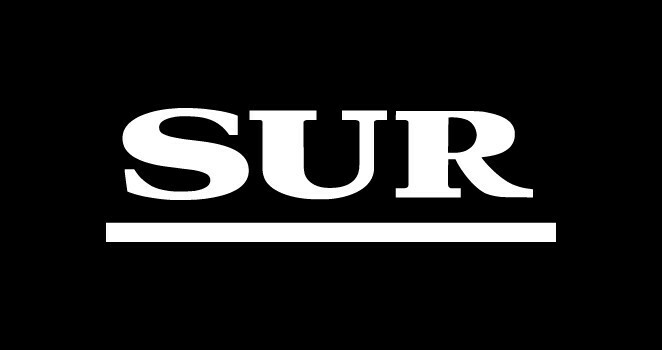 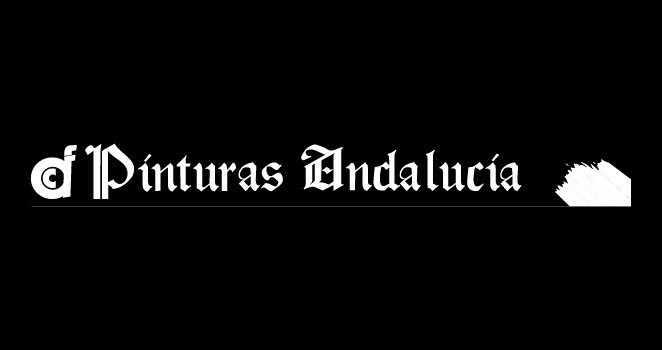 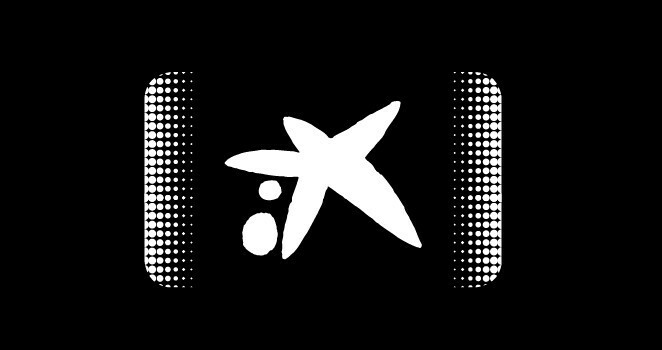 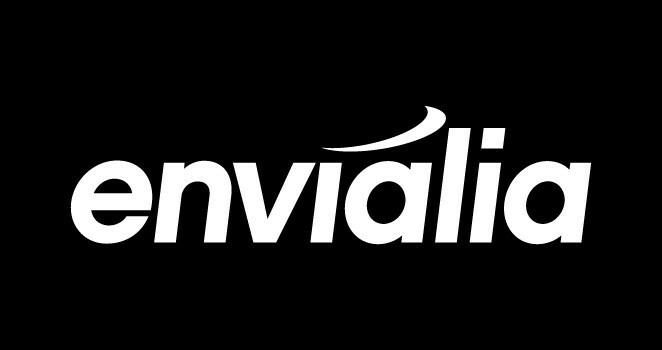 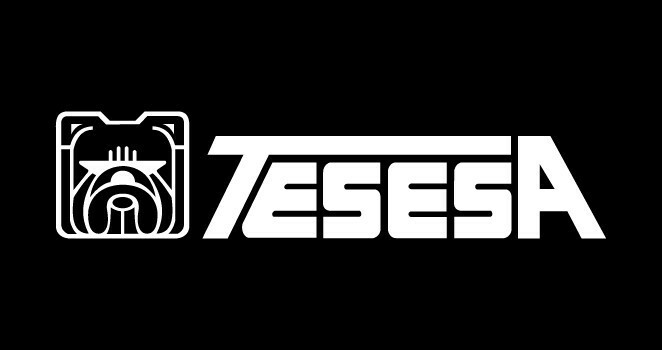 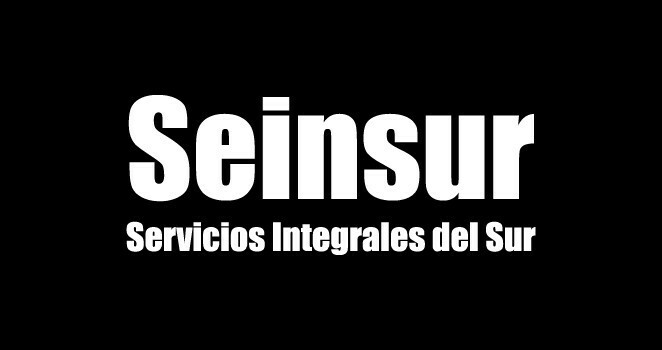 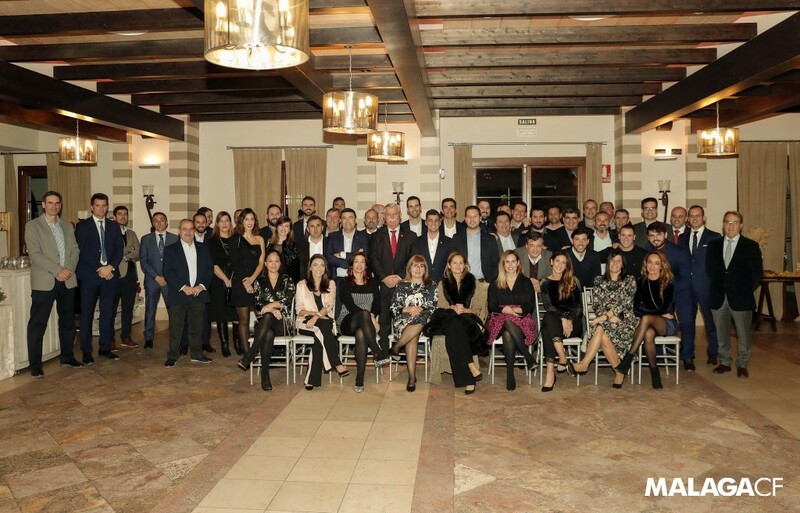 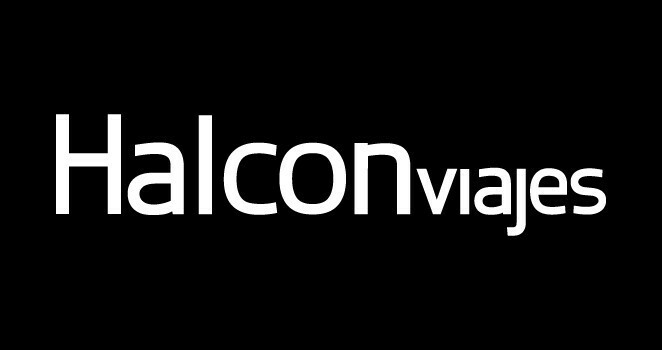 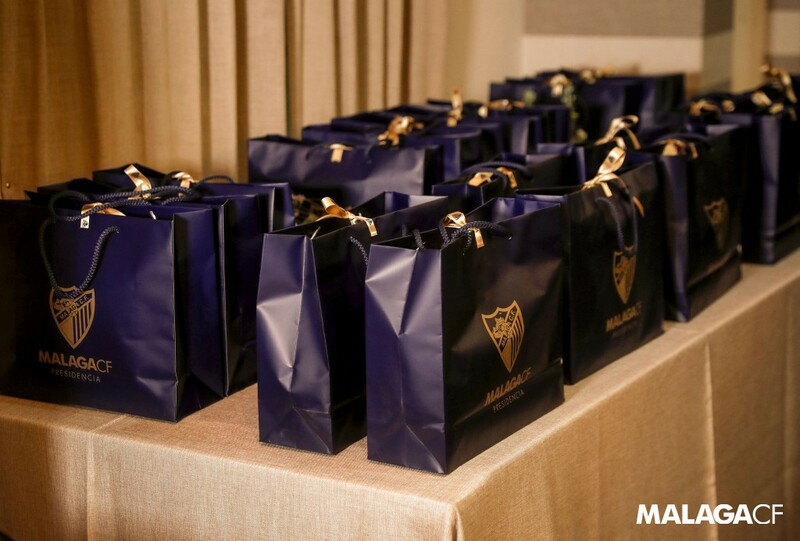 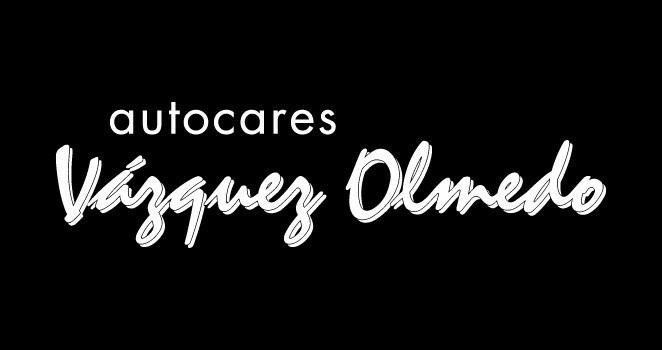 A company linked to the Málaga Business Club that is more than a company. 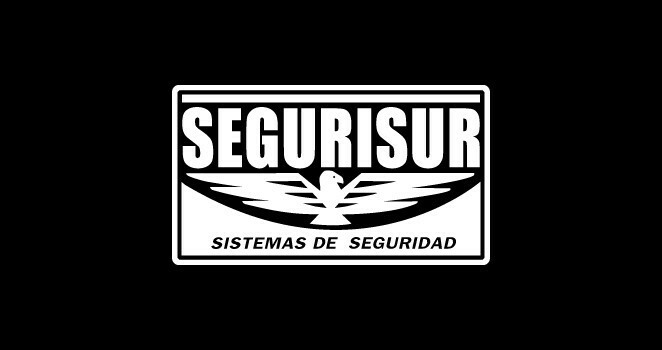 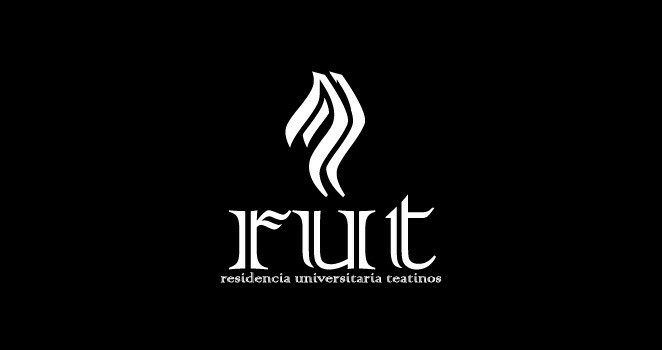 It’s a way of life. 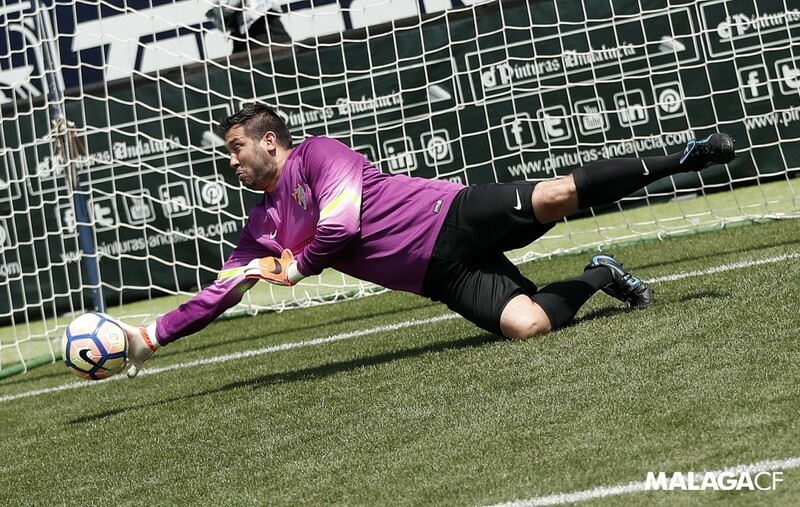 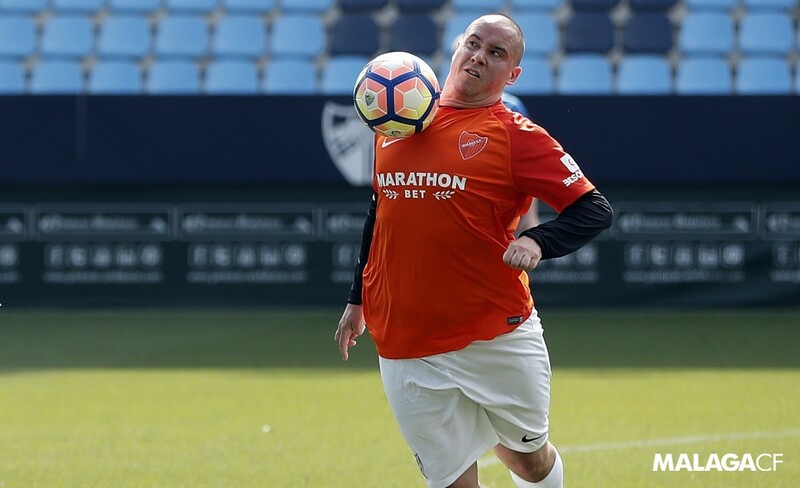 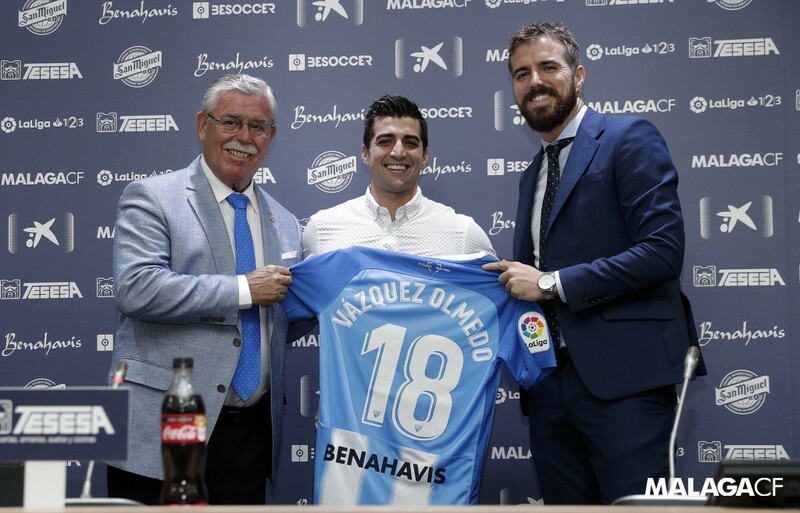 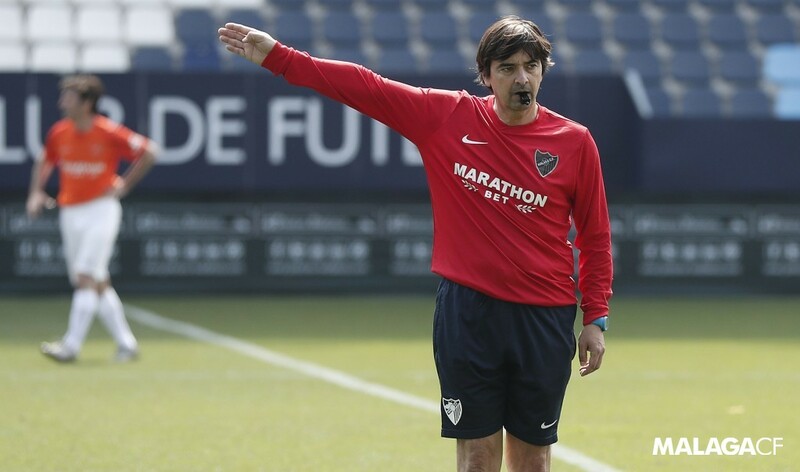 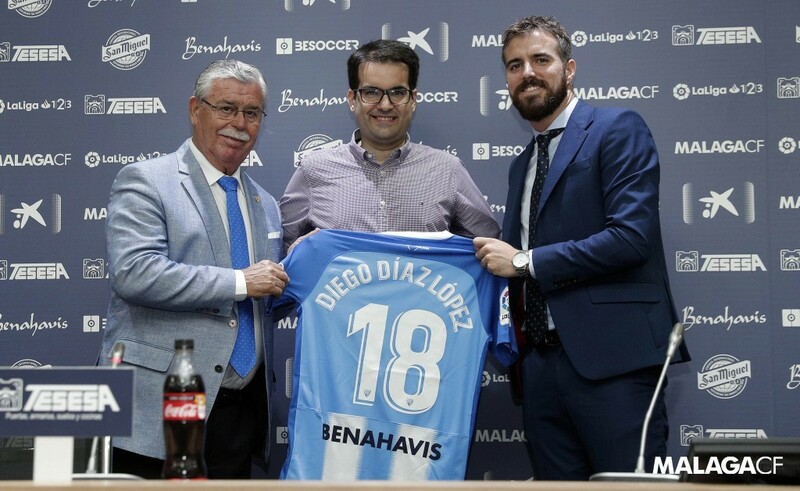 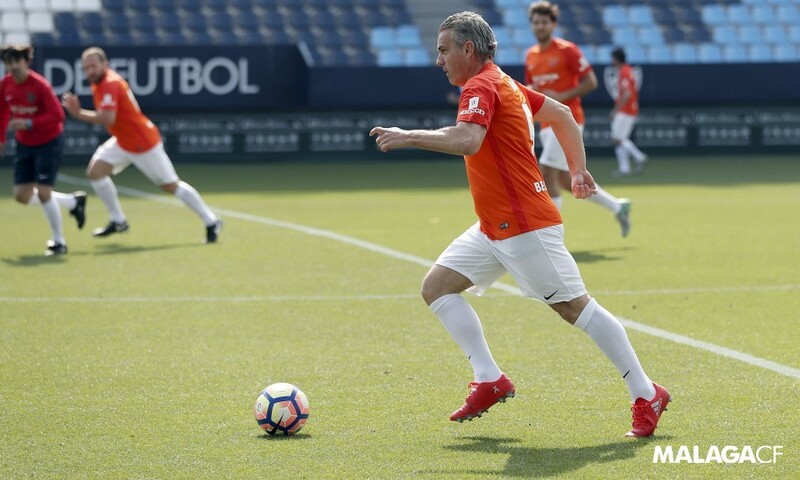 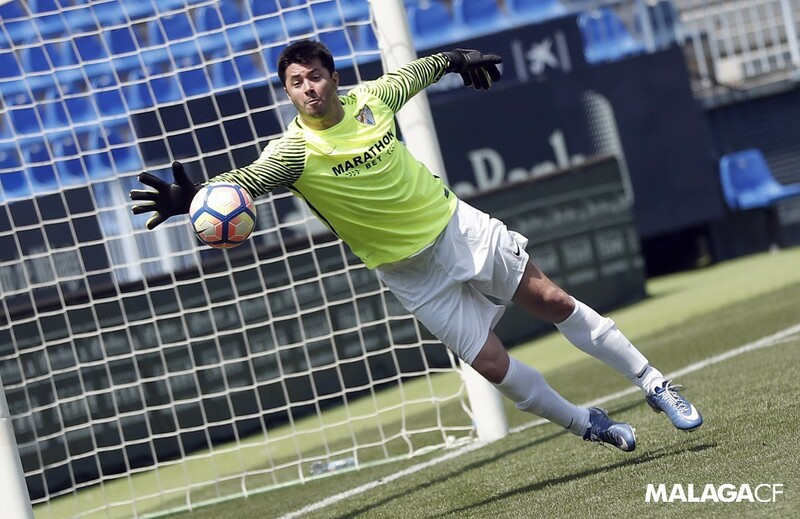 Vázquez Olmedo and Málaga Club de Fútbol have been a well-matched marriage for a long time. 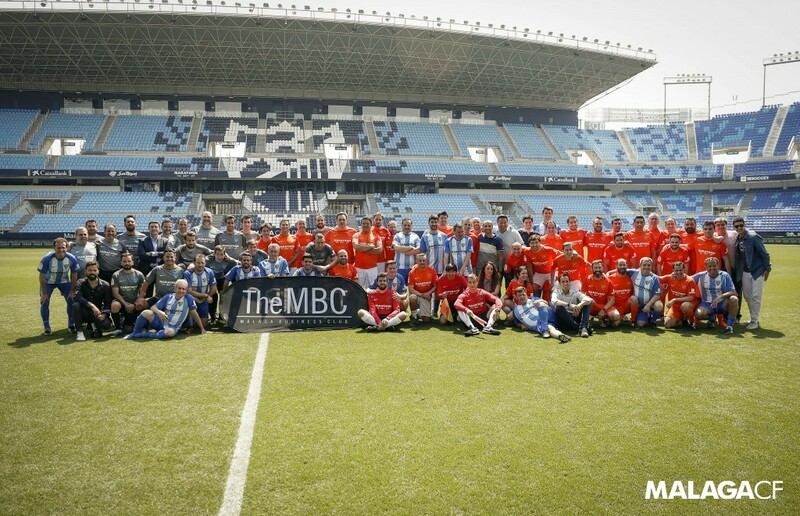 It’s impossible not to associate the bus company with the Blue and White teams’ travel plans. 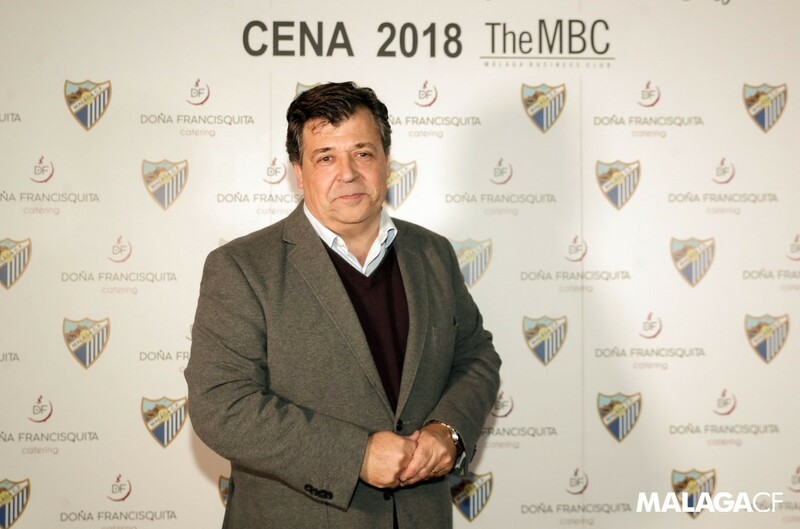 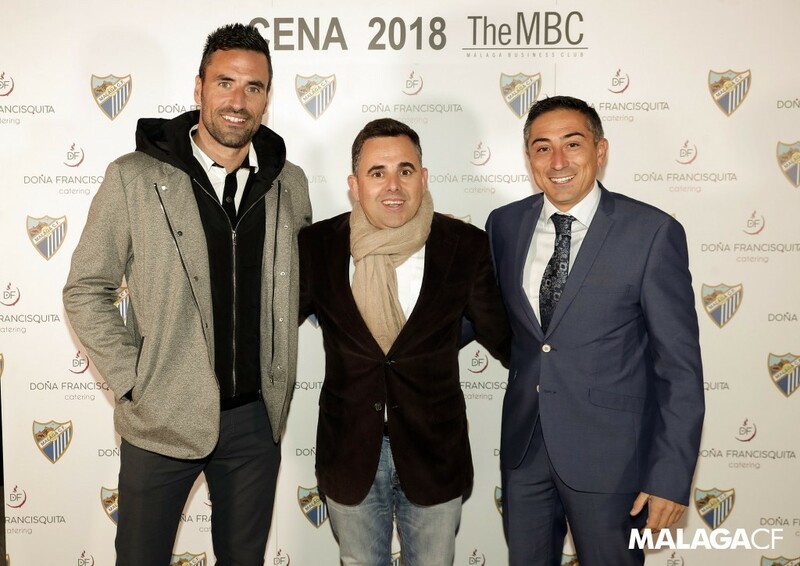 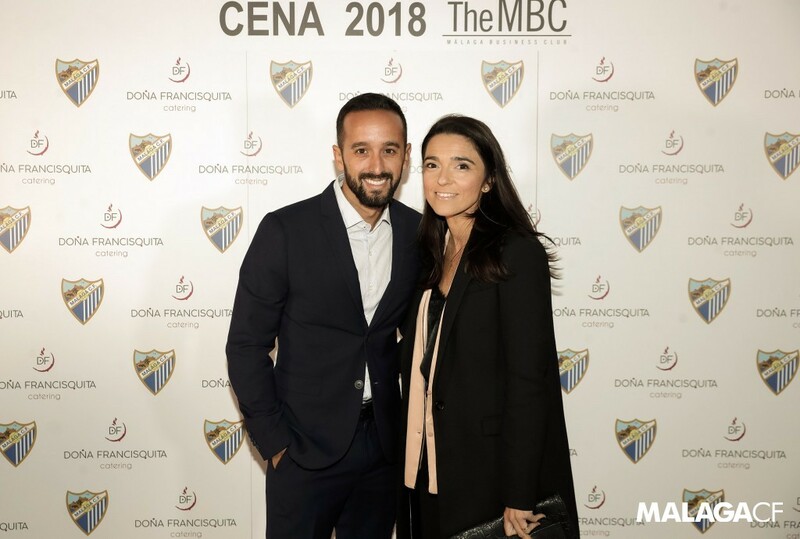 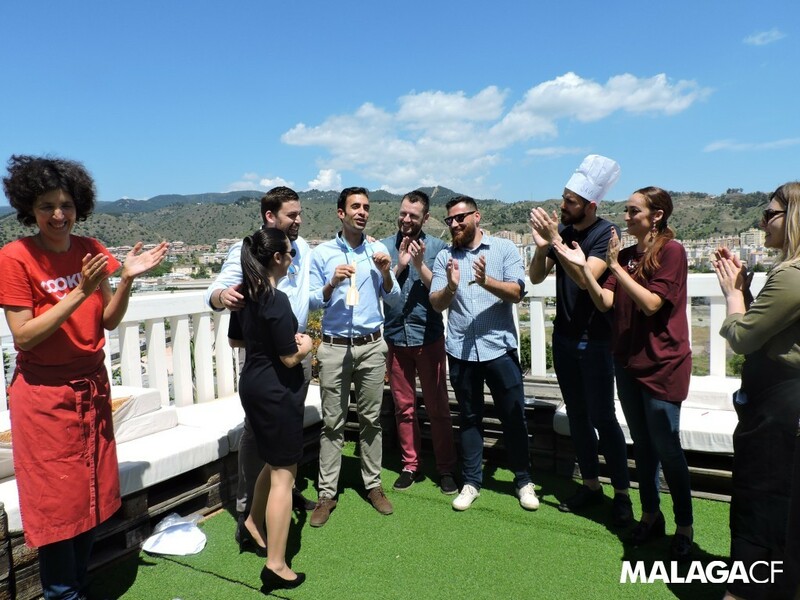 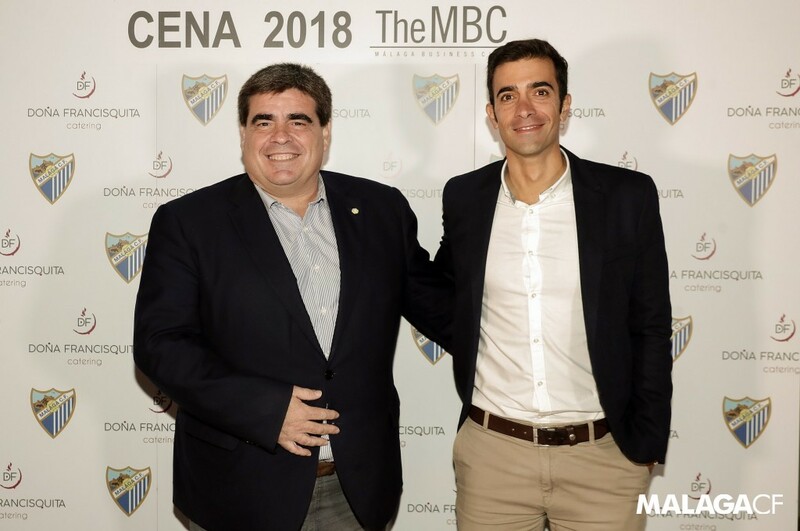 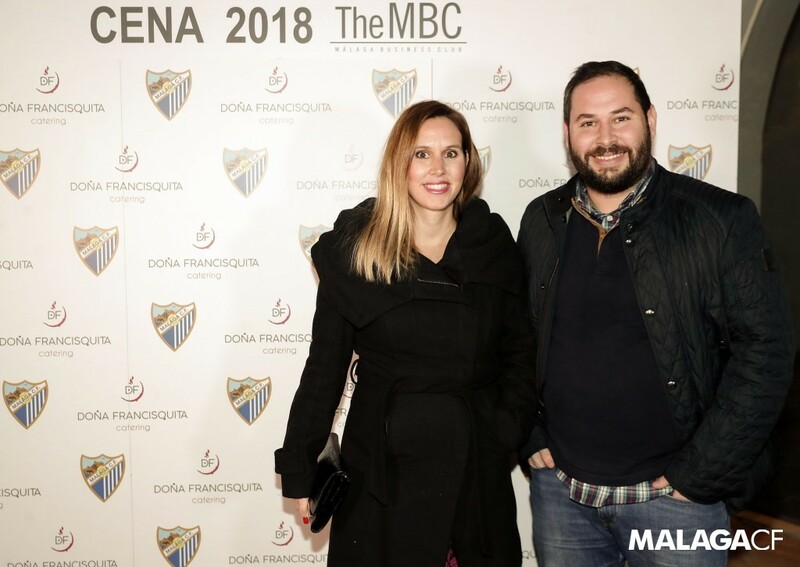 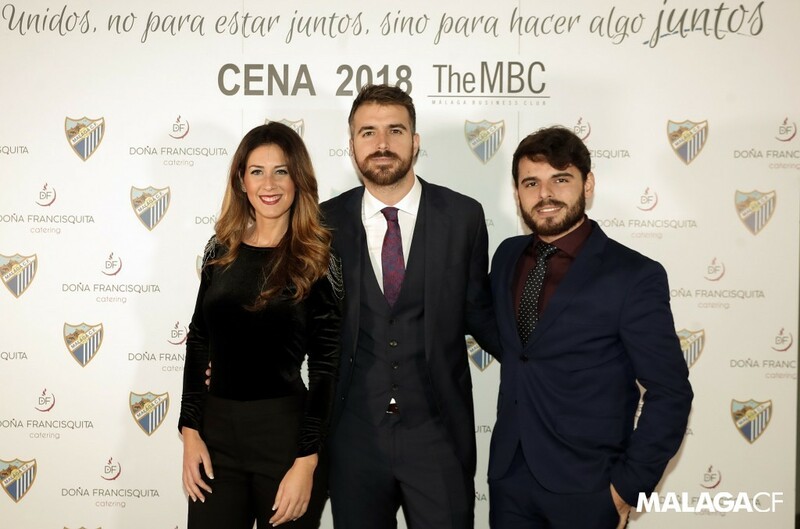 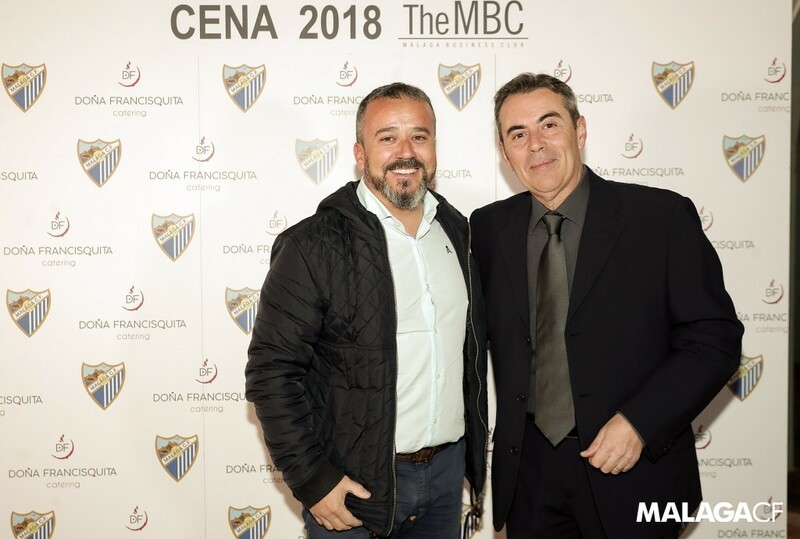 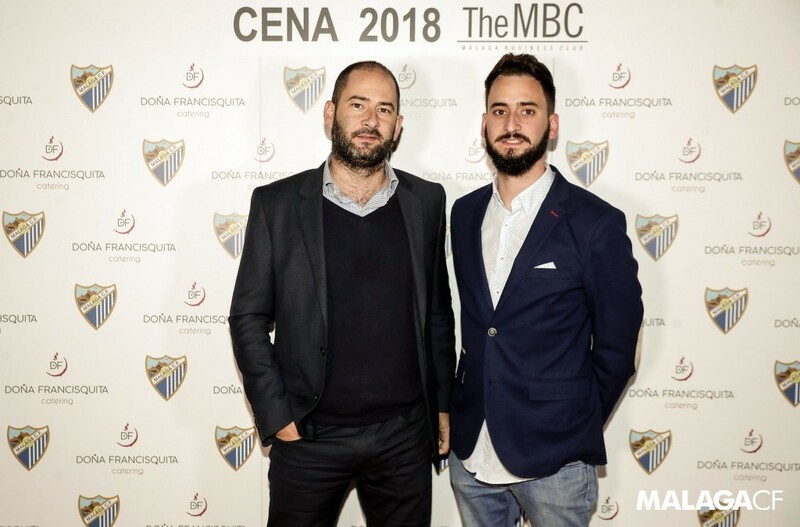 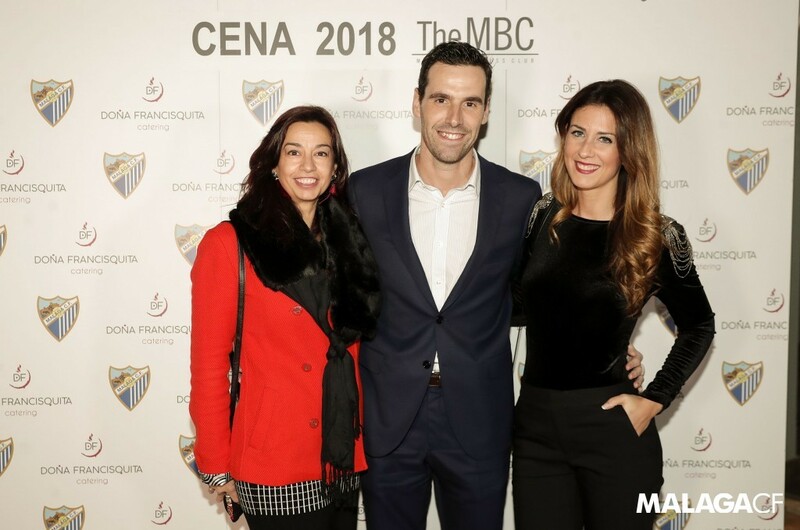 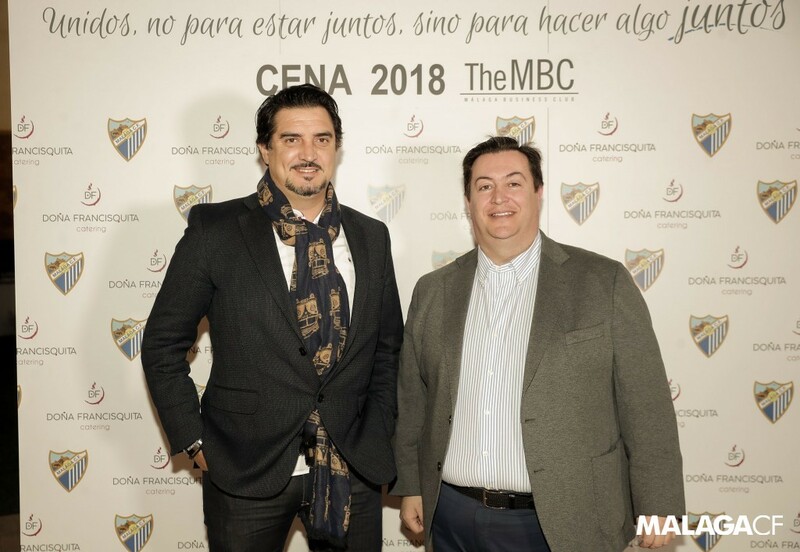 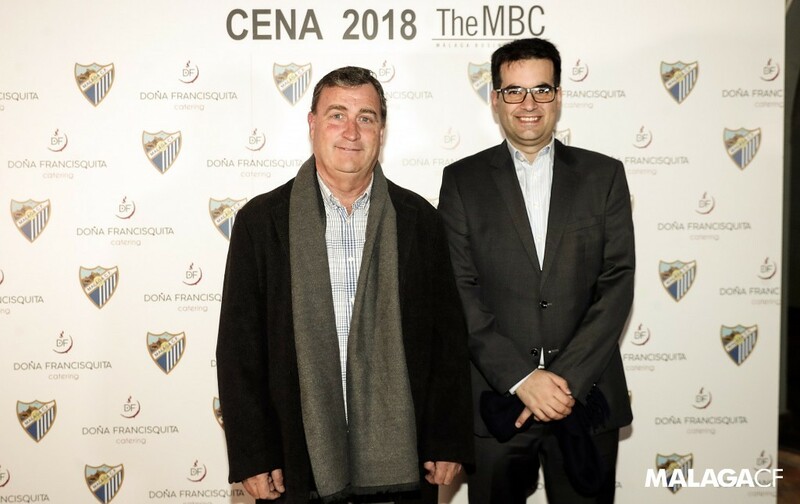 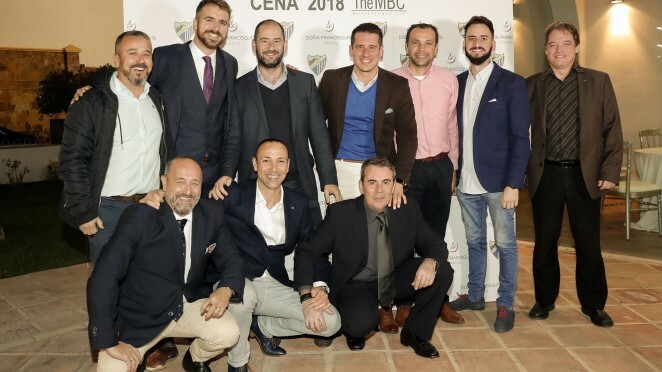 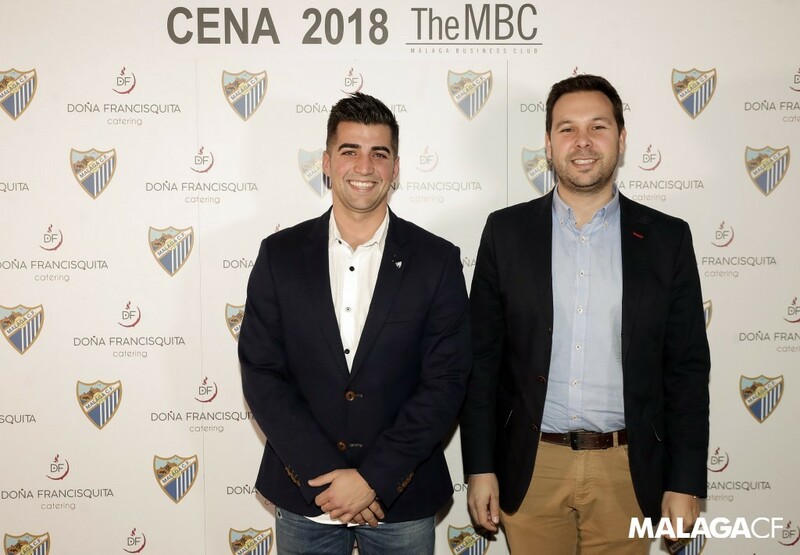 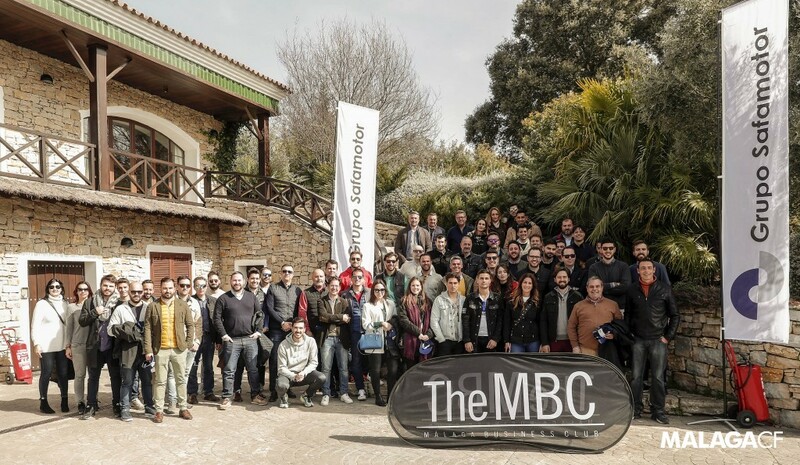 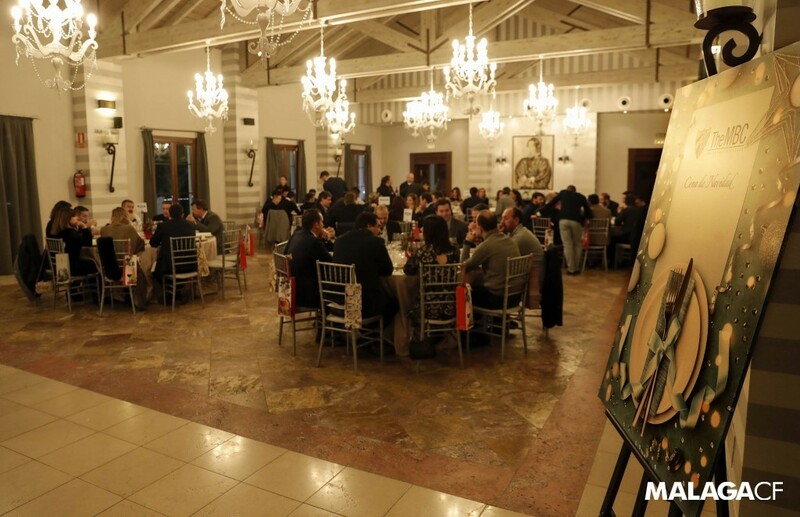 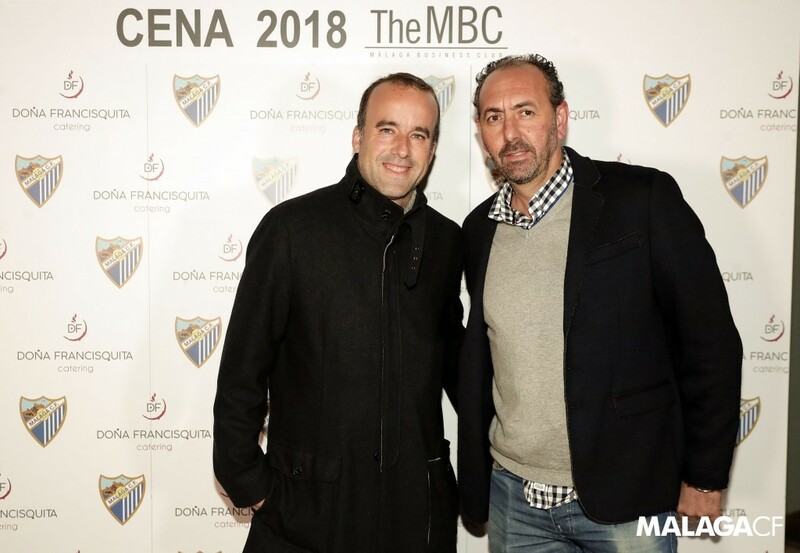 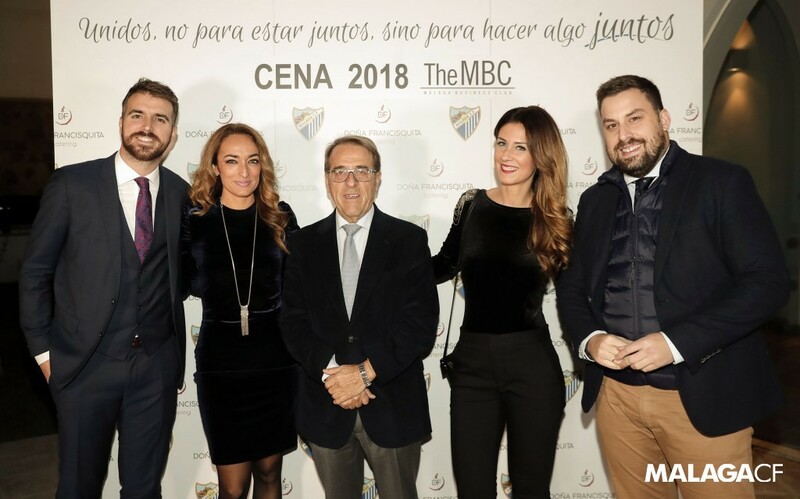 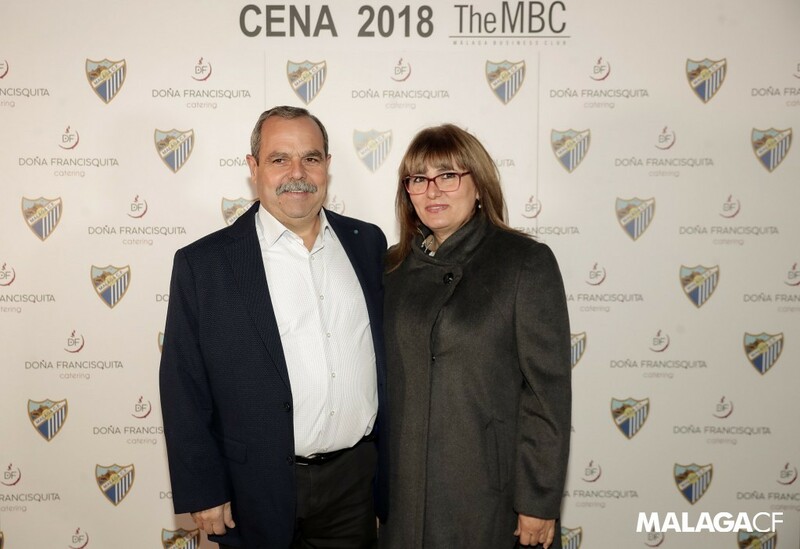 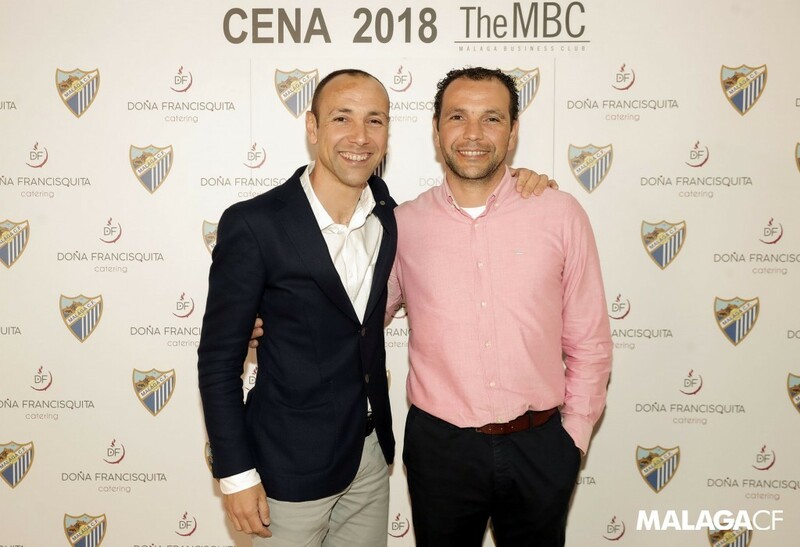 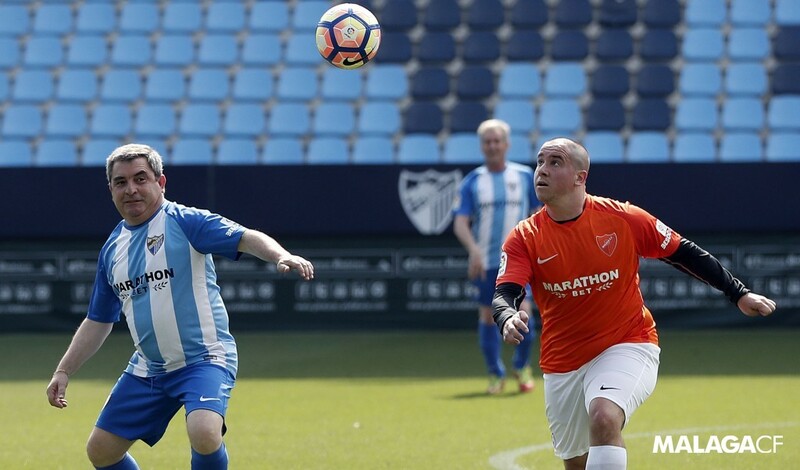 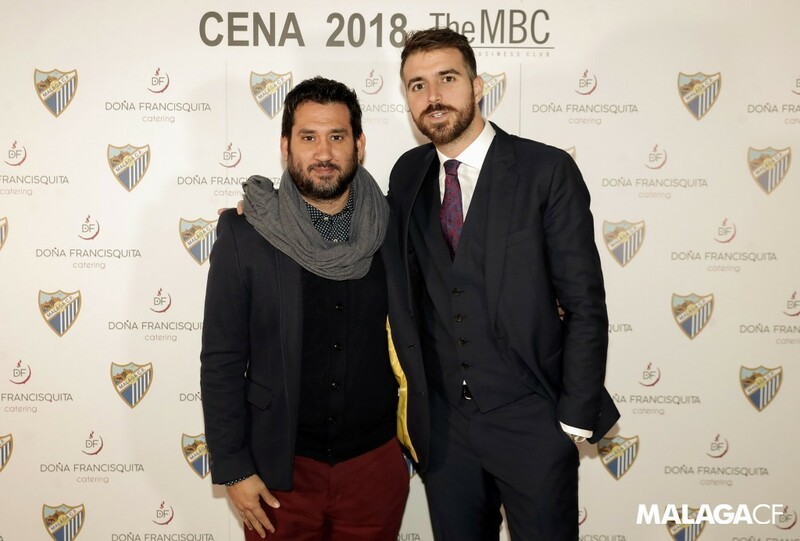 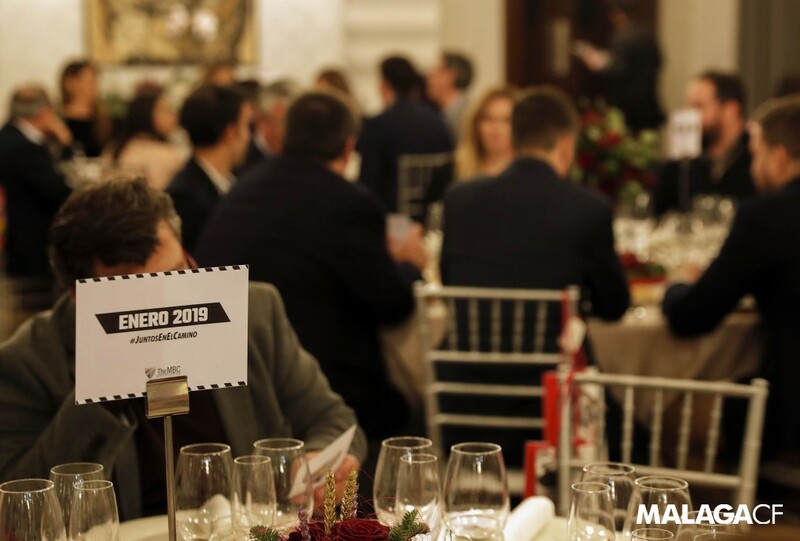 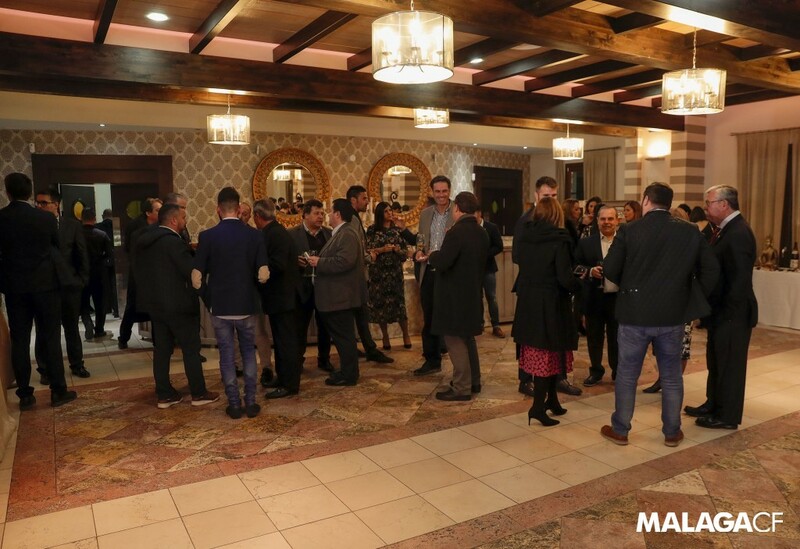 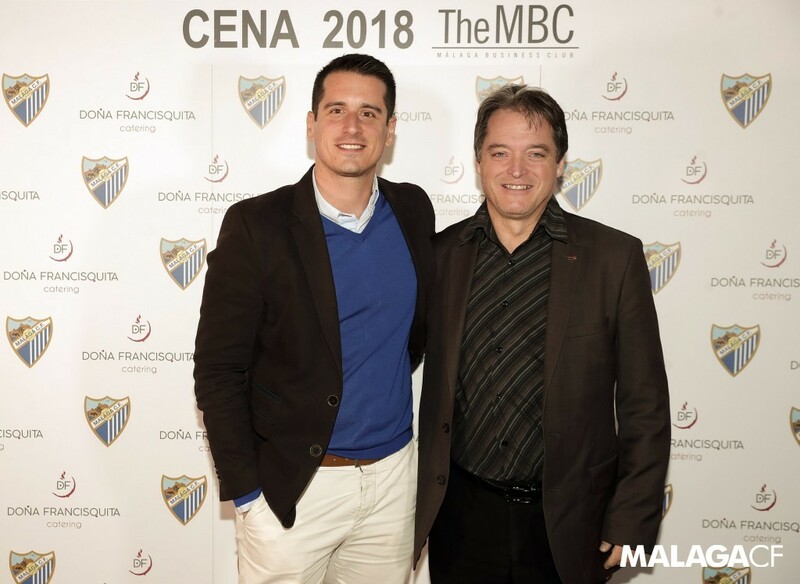 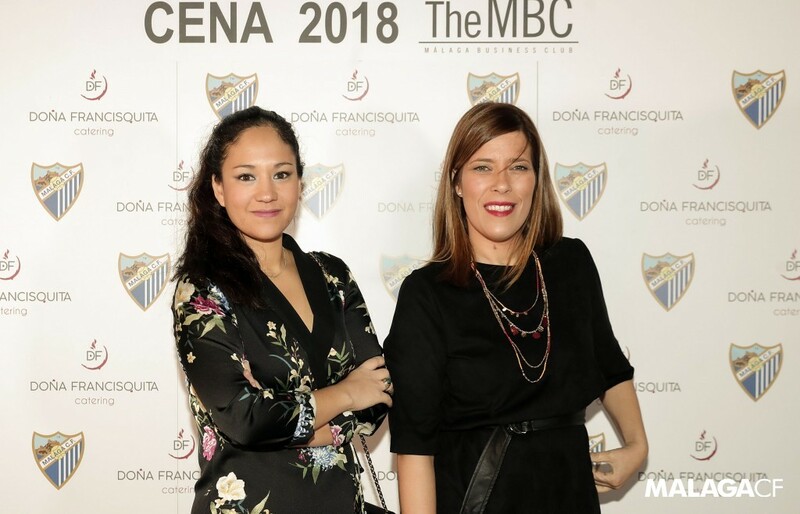 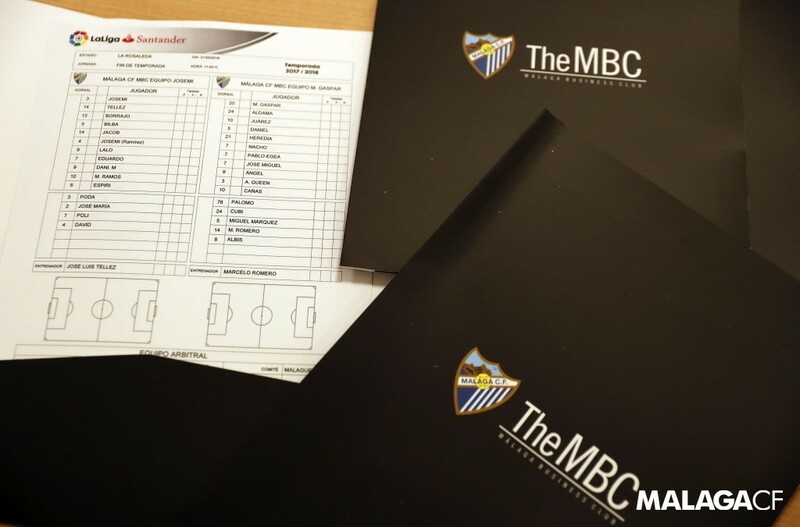 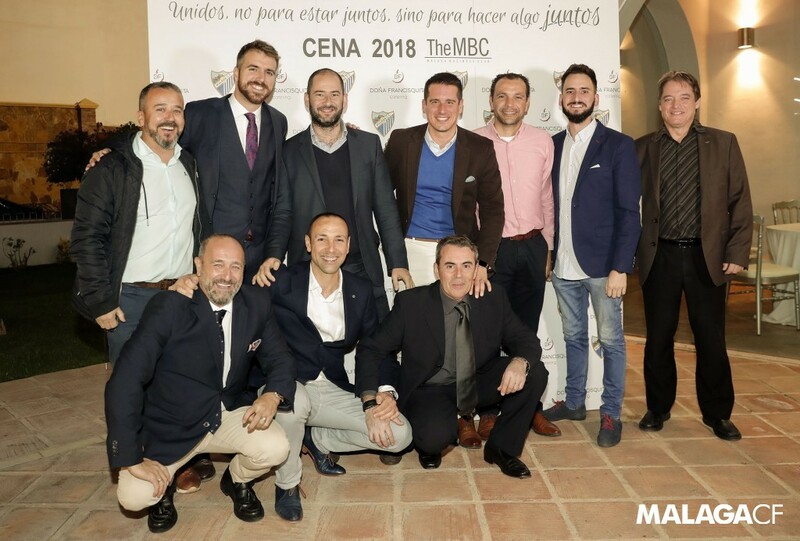 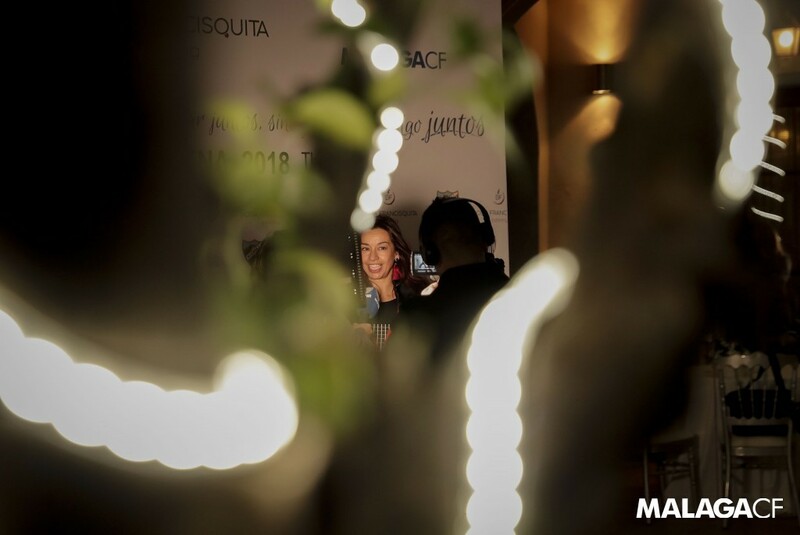 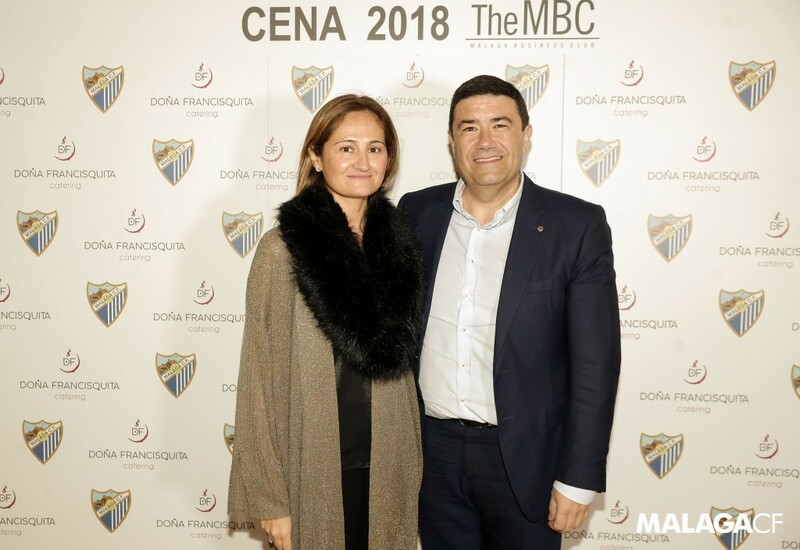 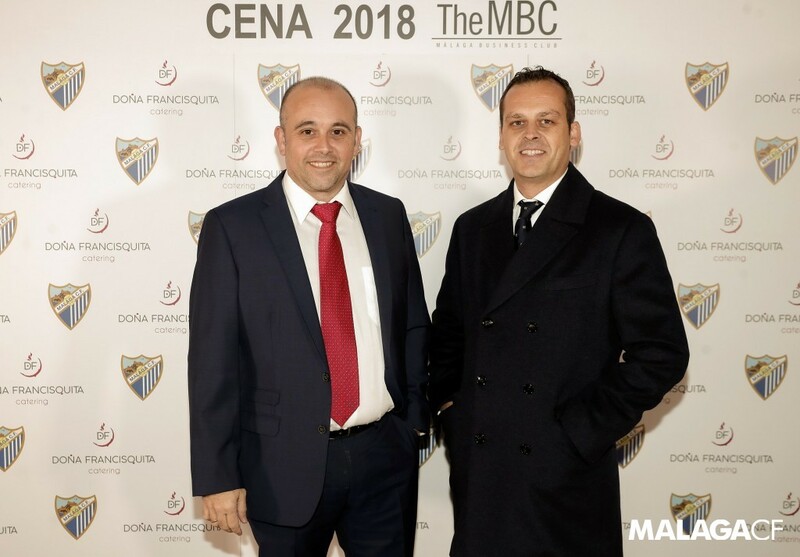 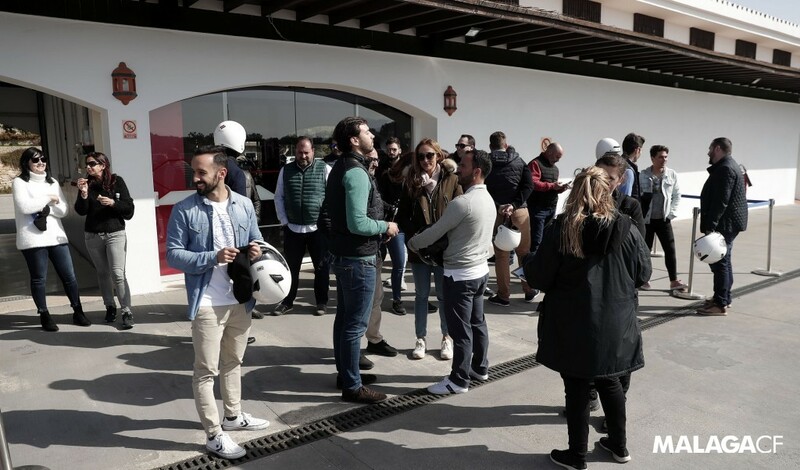 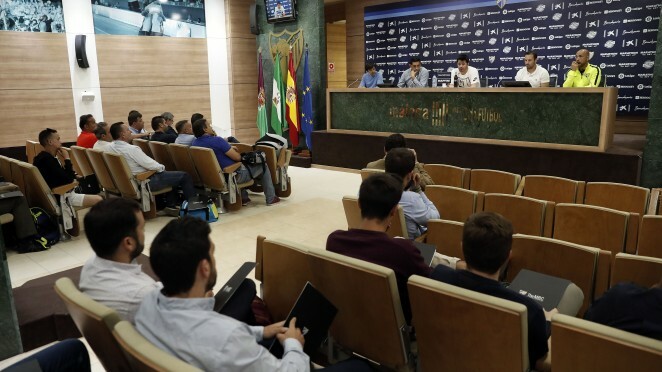 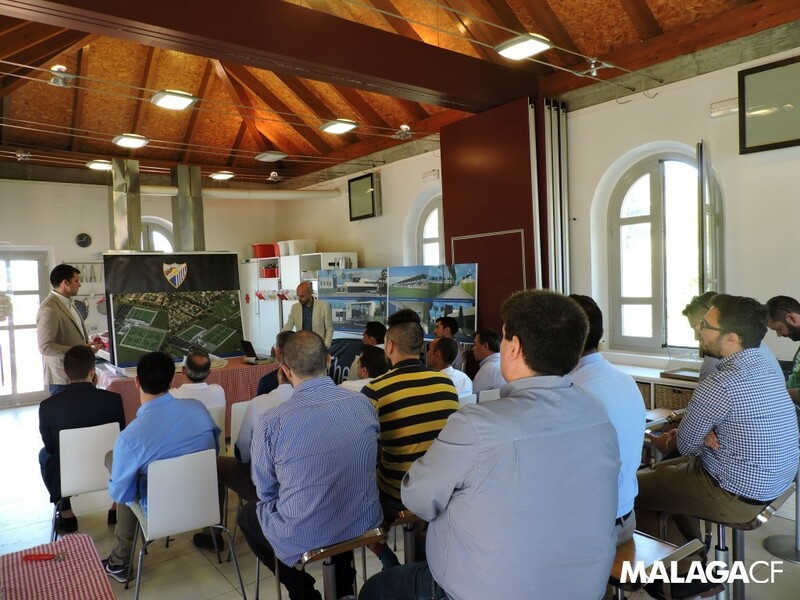 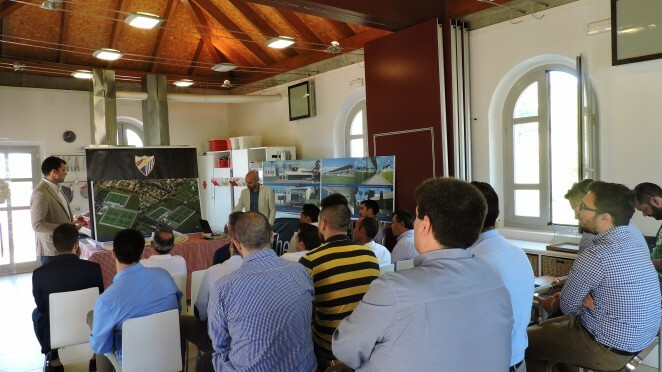 ‘The MBC’ was present at #GranadaMálaga, where members had the opportunity to meet businesspeople from Granada in a relaxed atmosphere of networking and football. 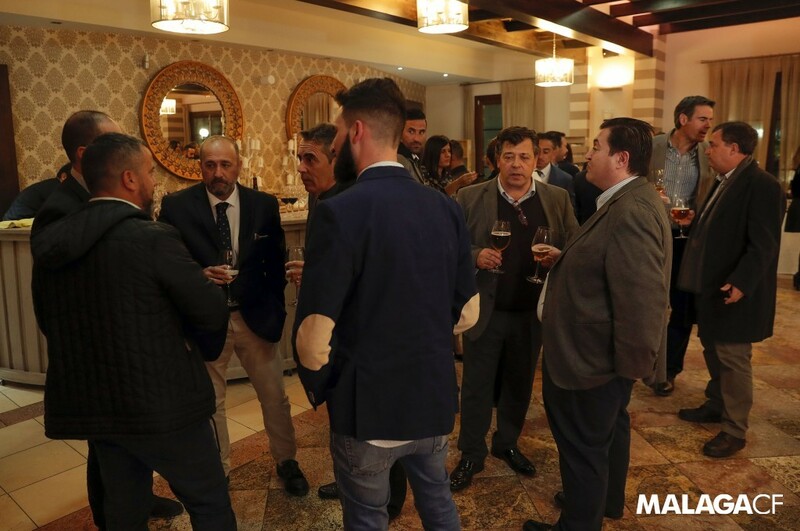 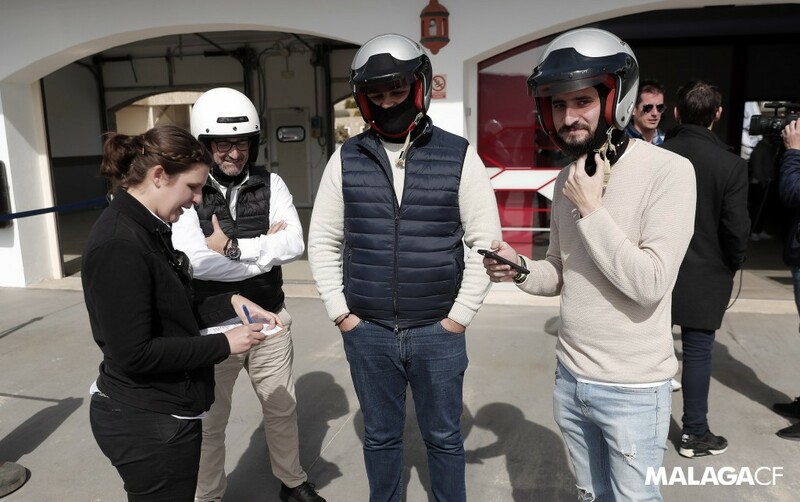 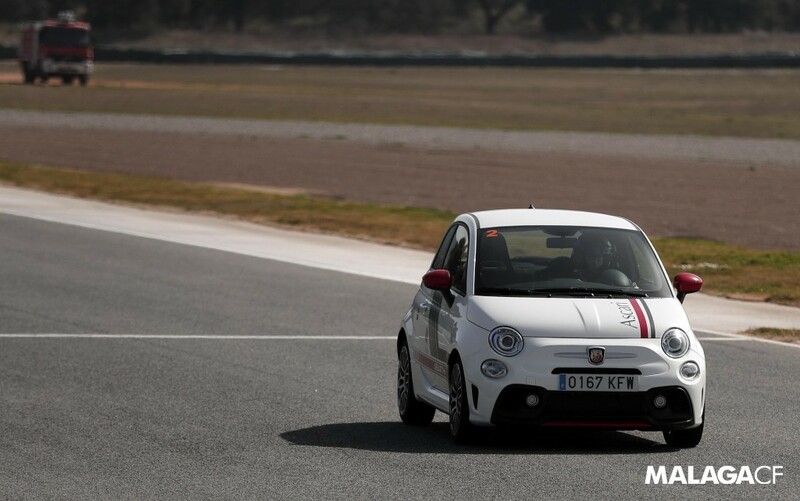 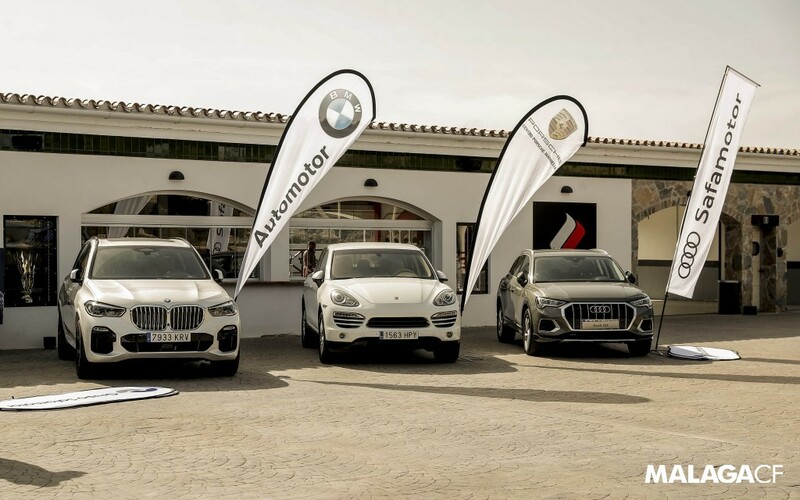 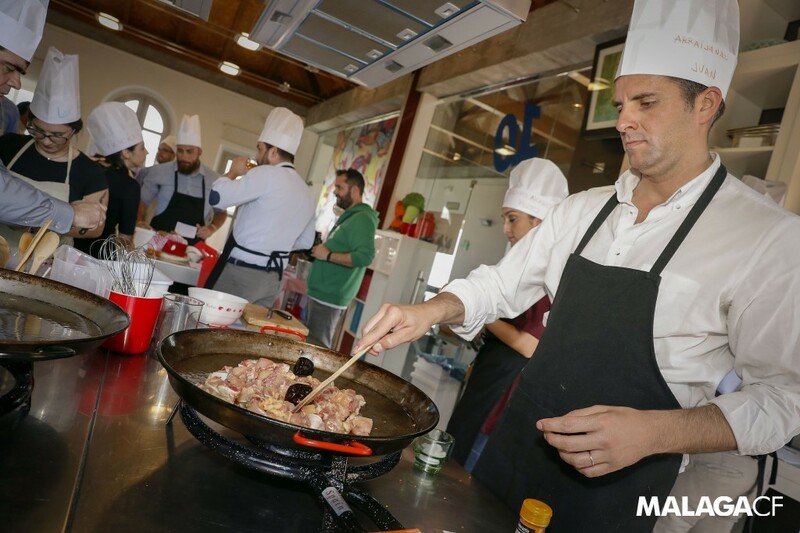 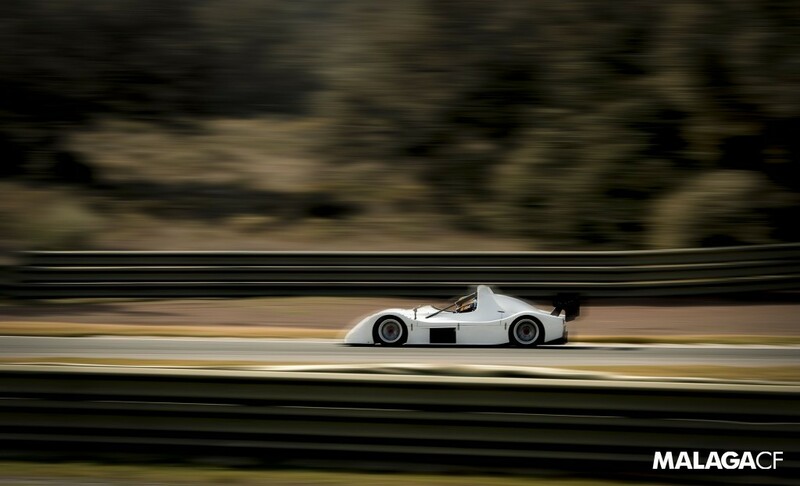 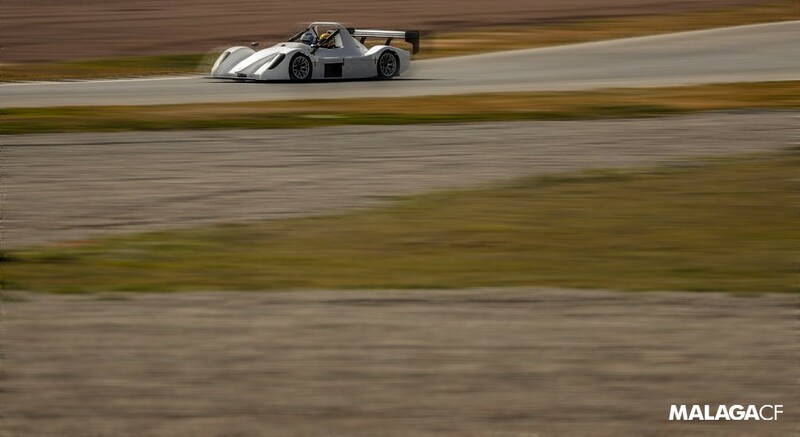 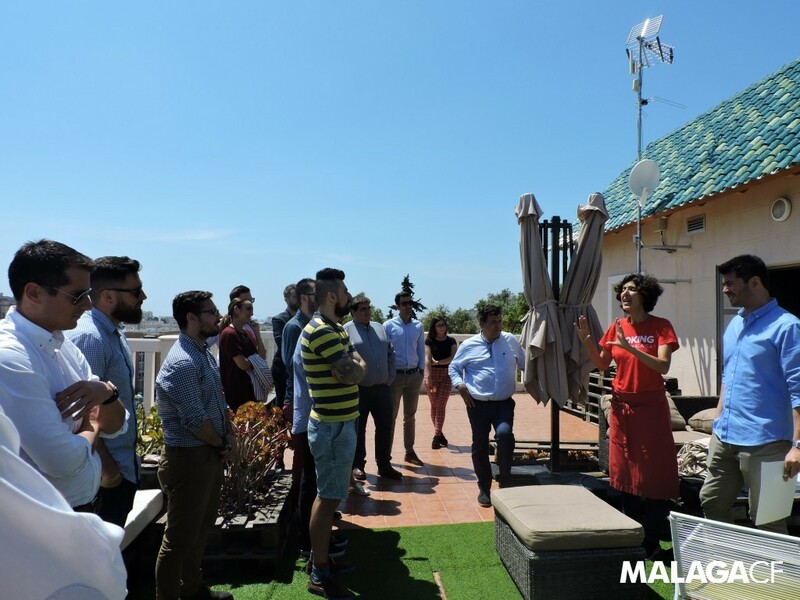 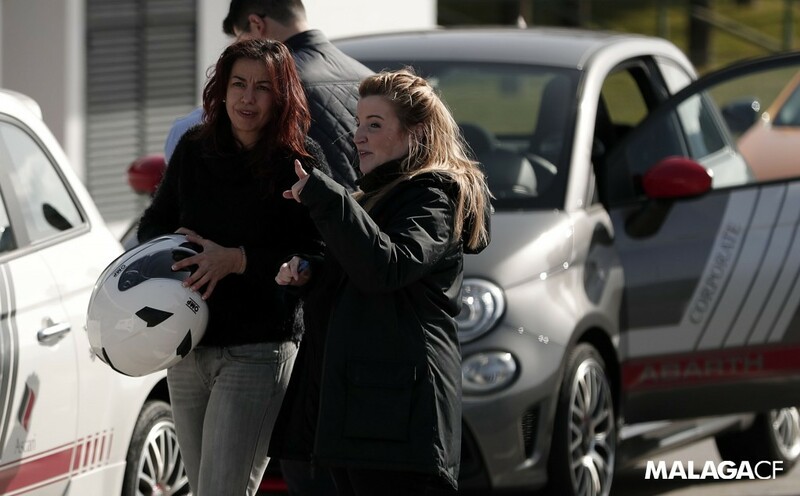 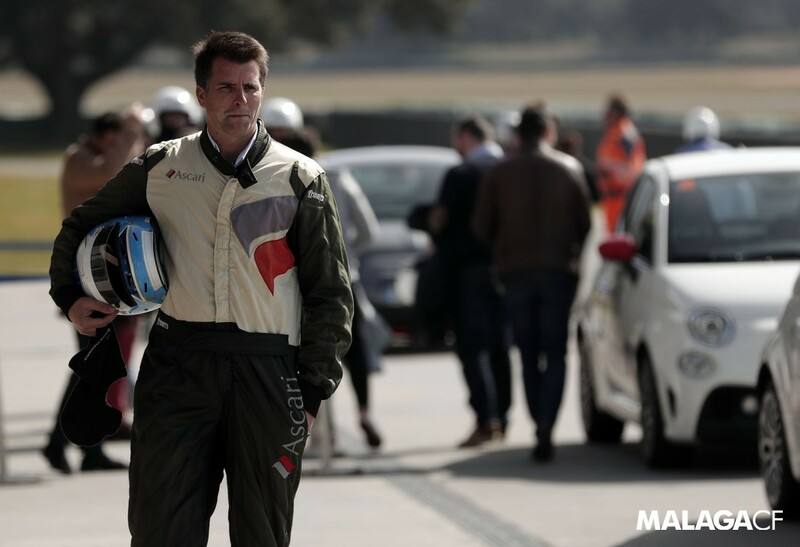 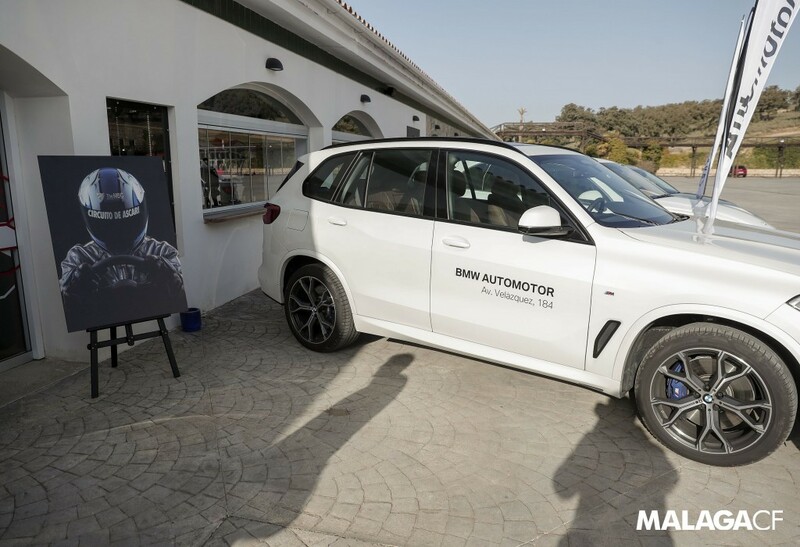 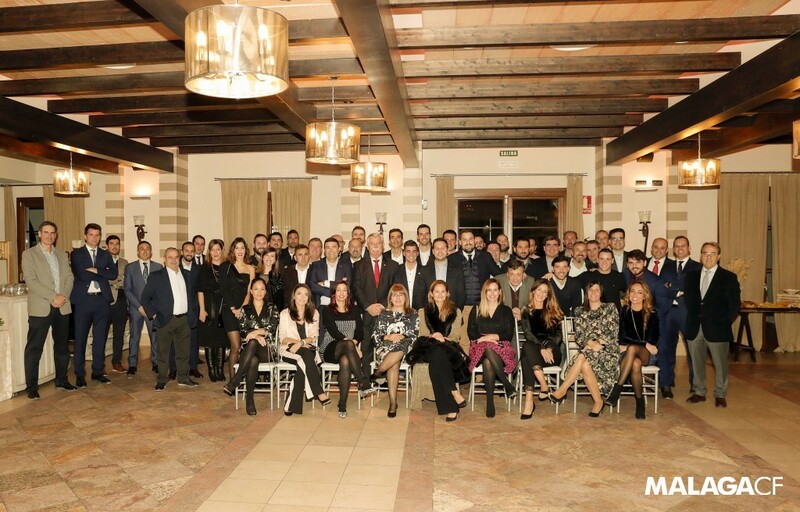 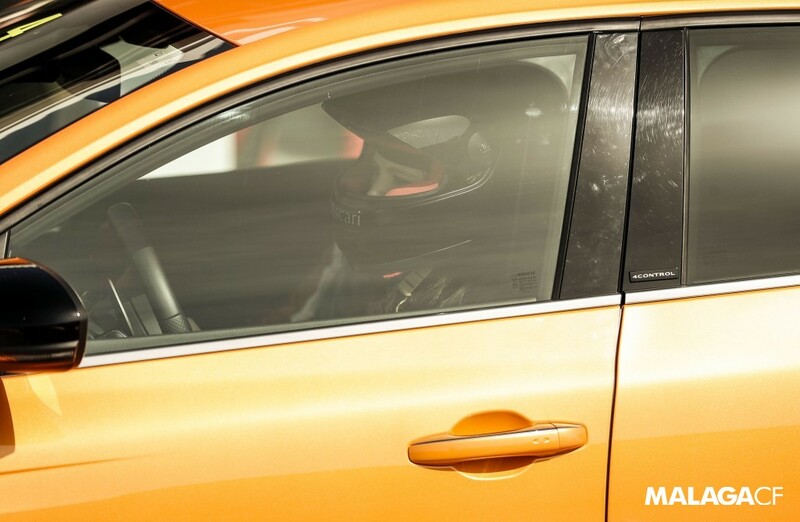 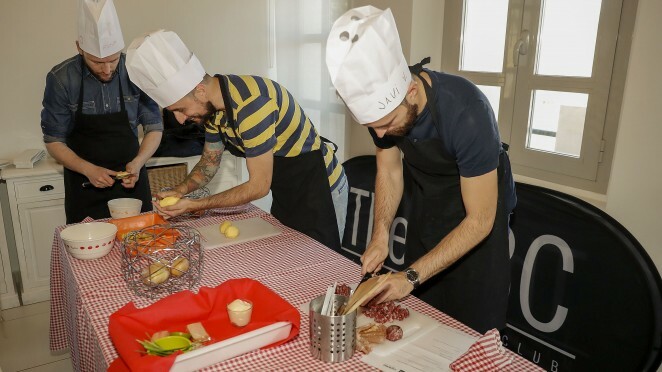 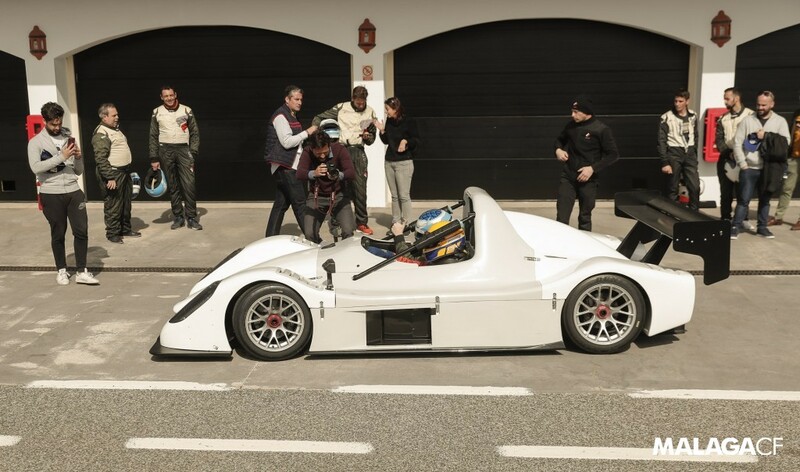 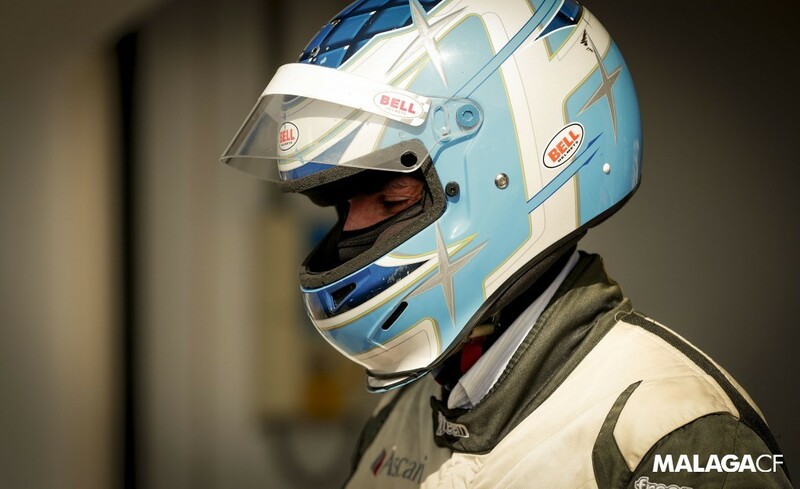 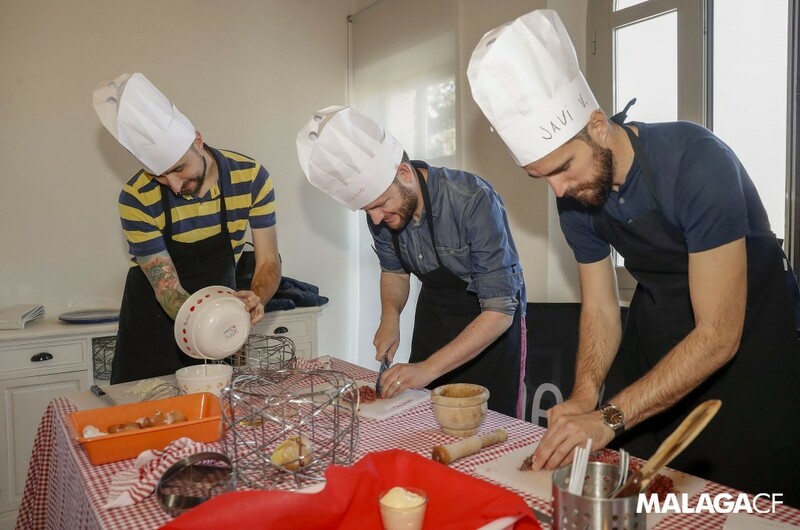 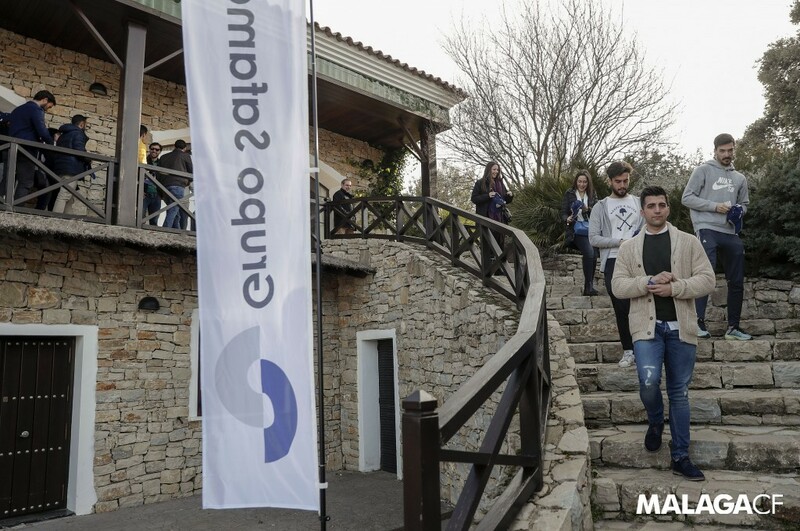 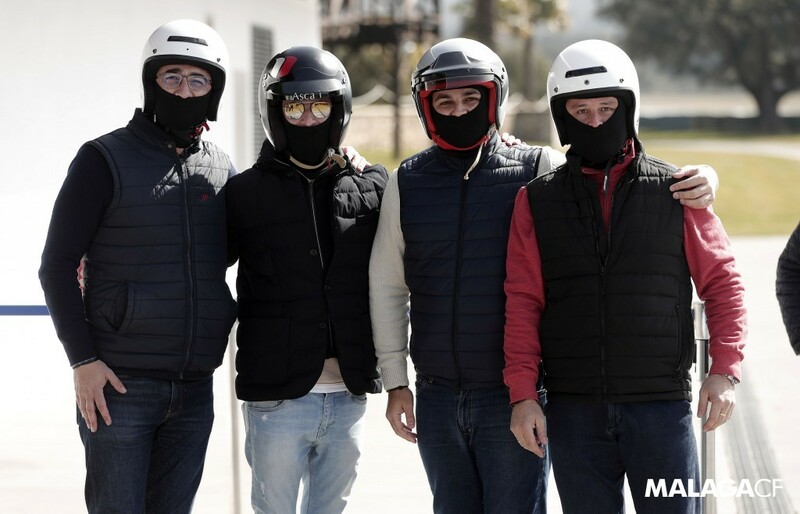 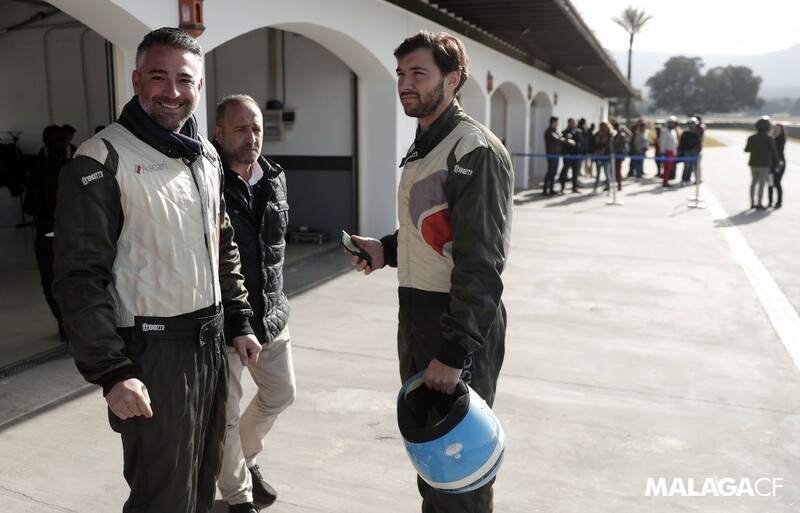 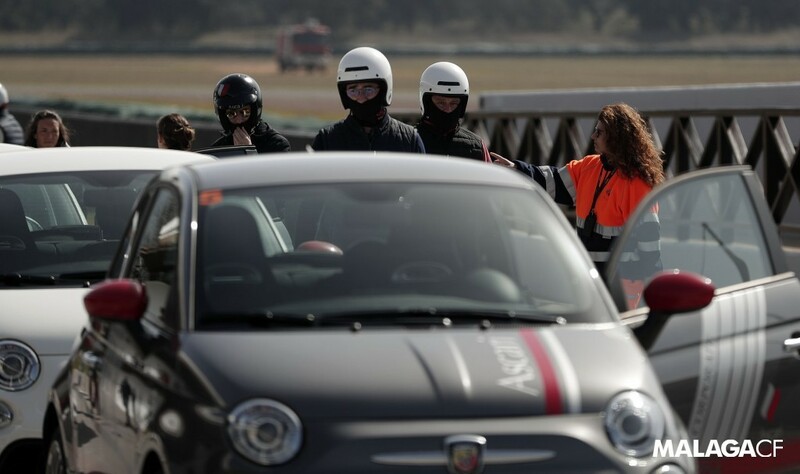 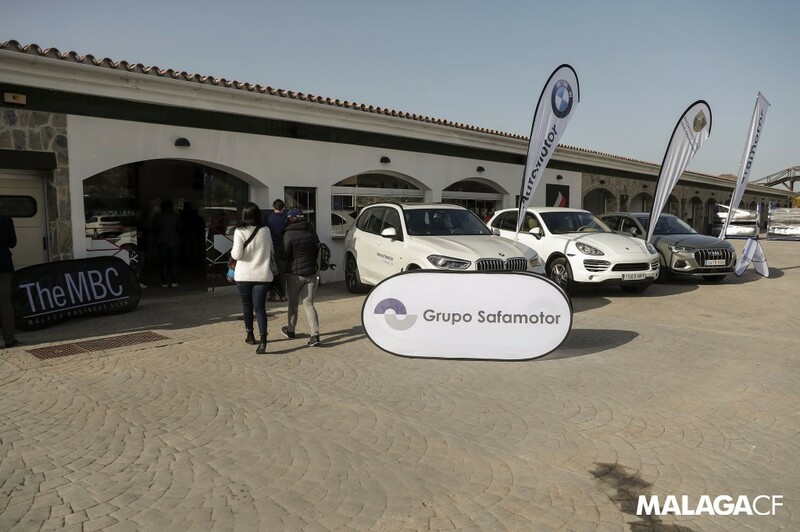 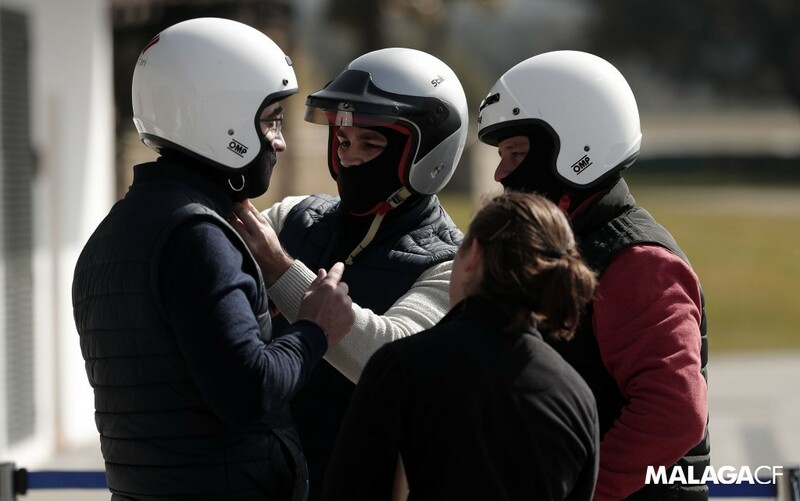 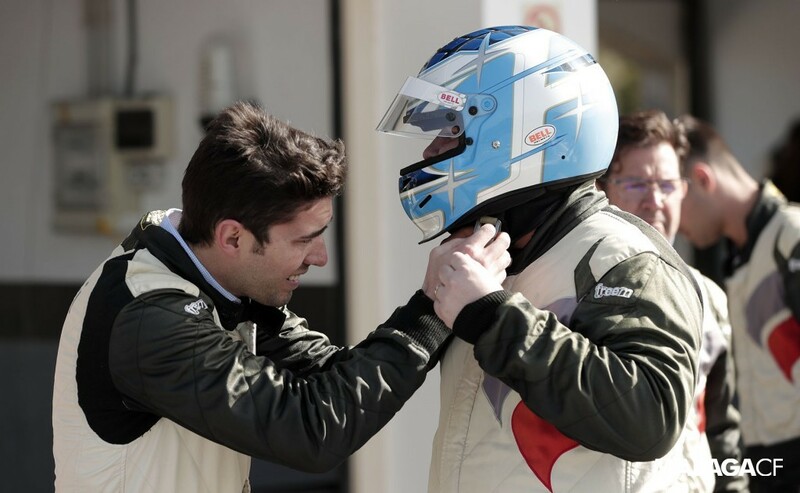 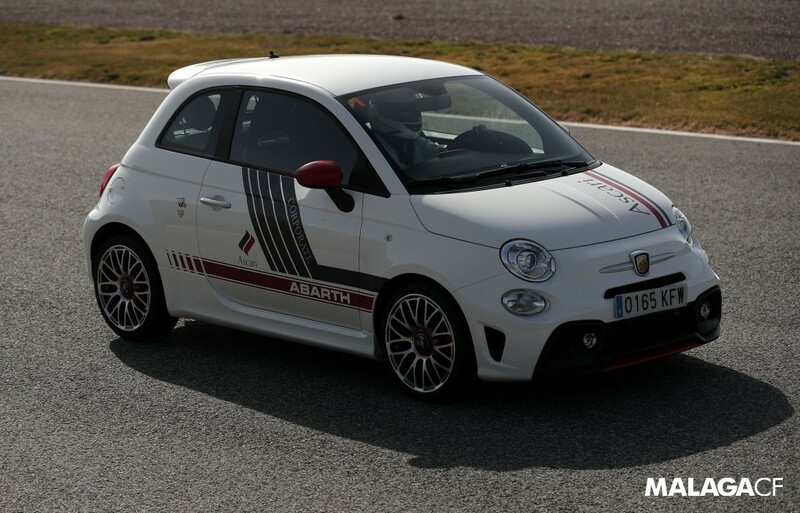 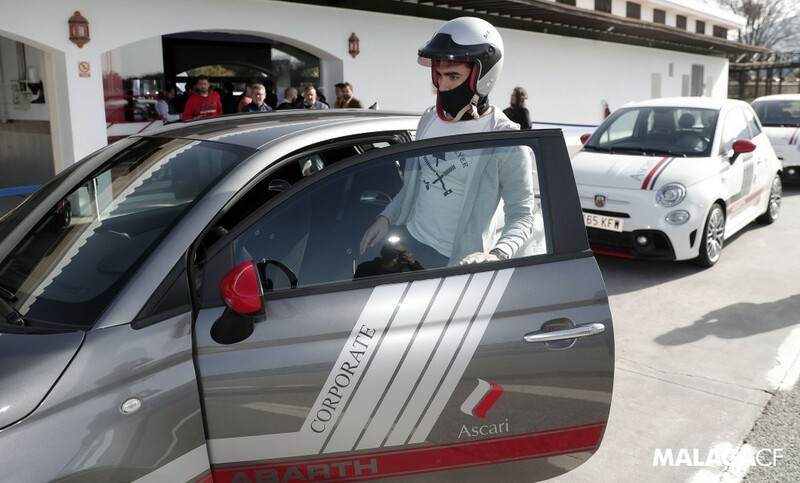 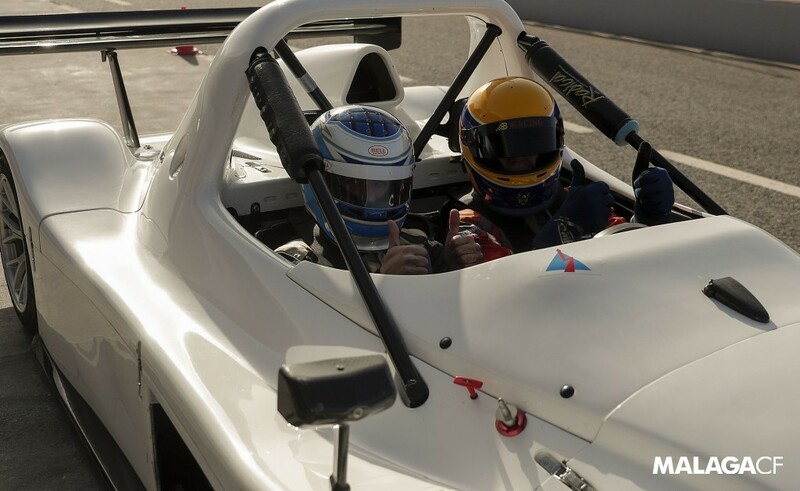 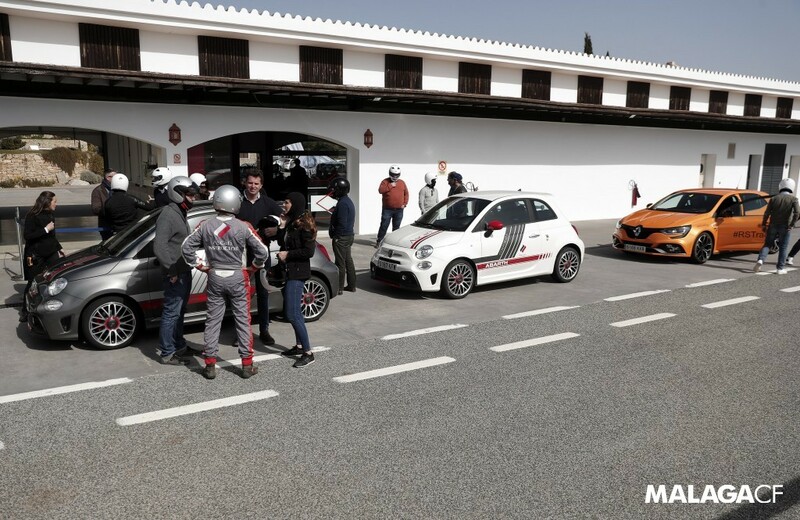 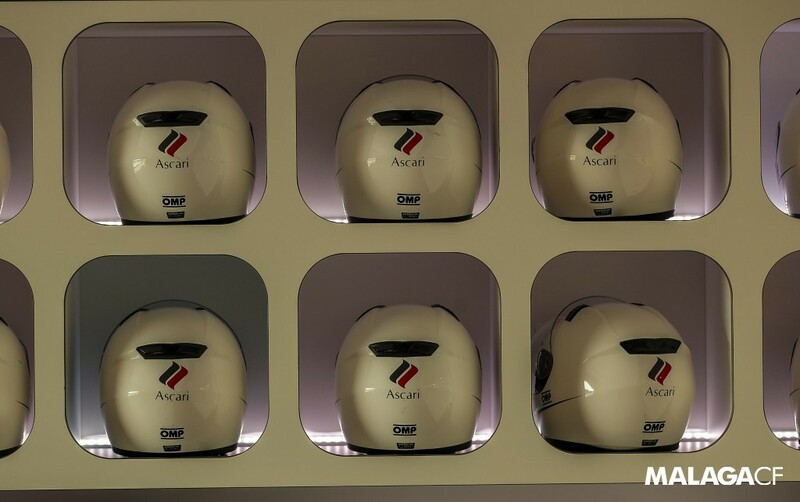 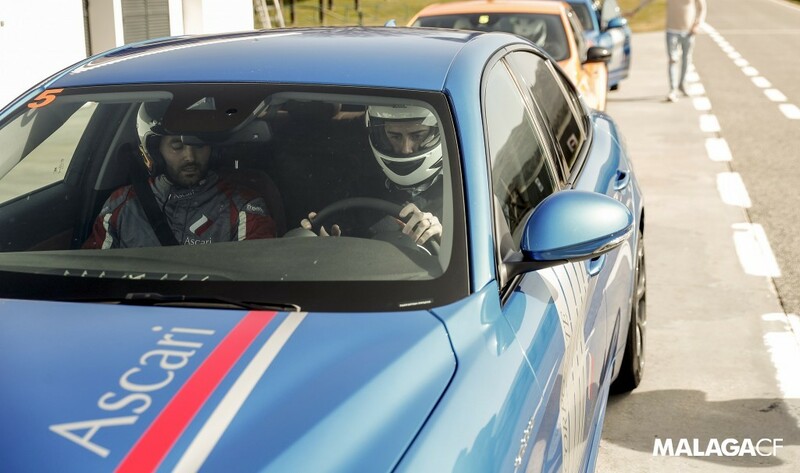 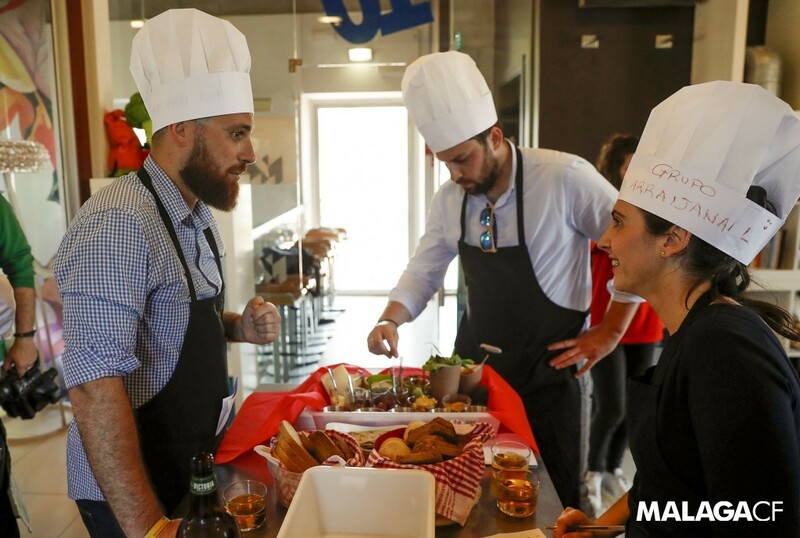 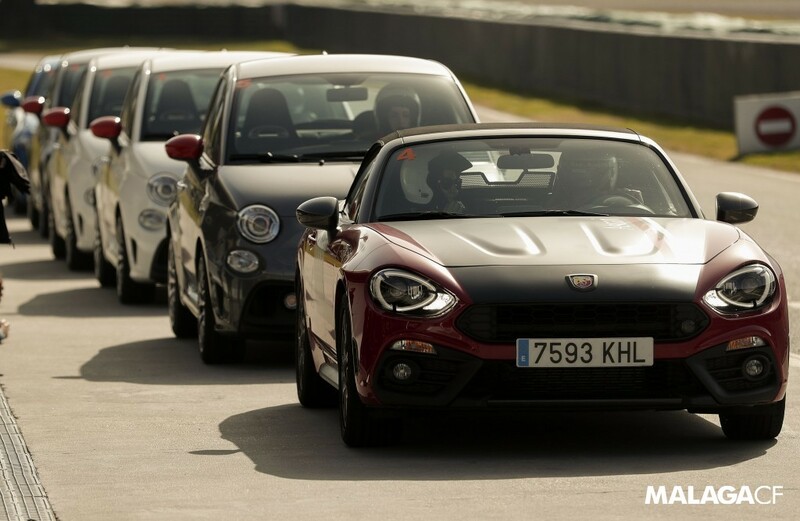 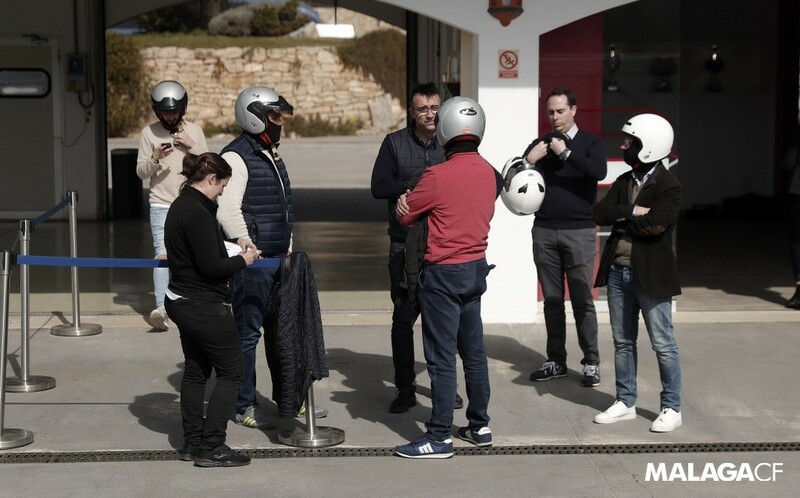 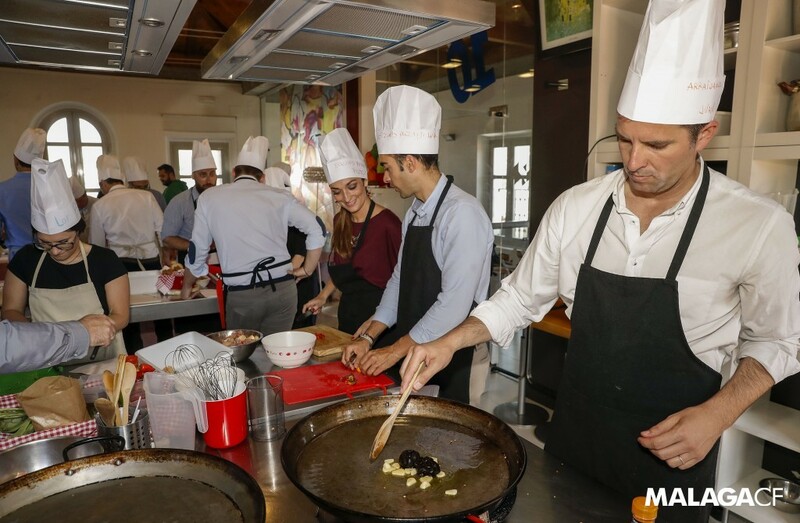 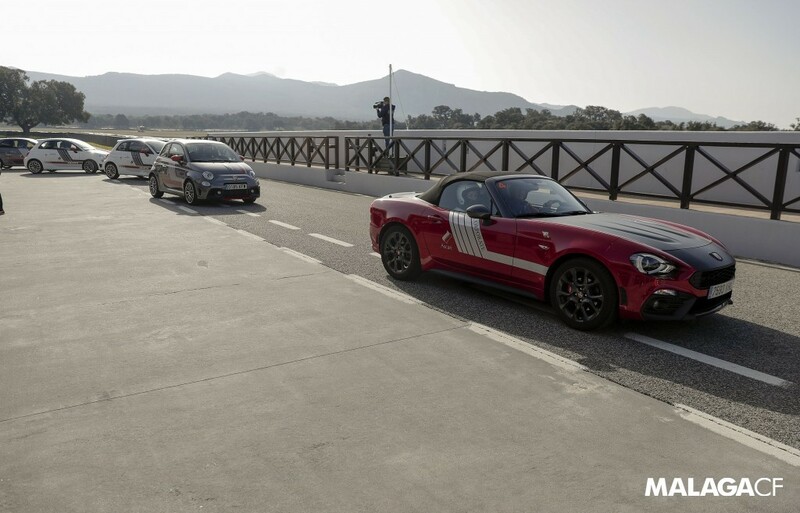 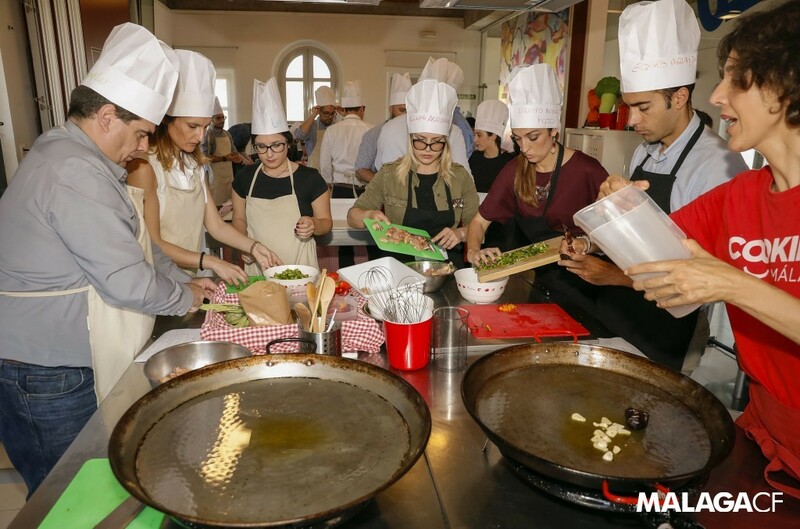 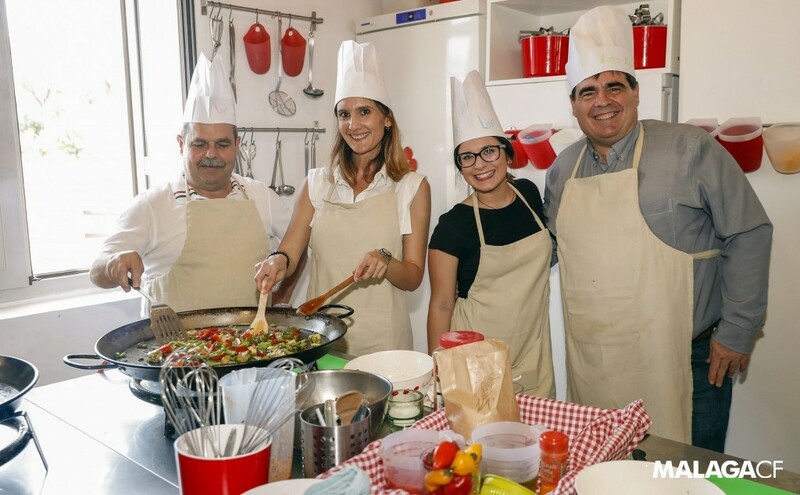 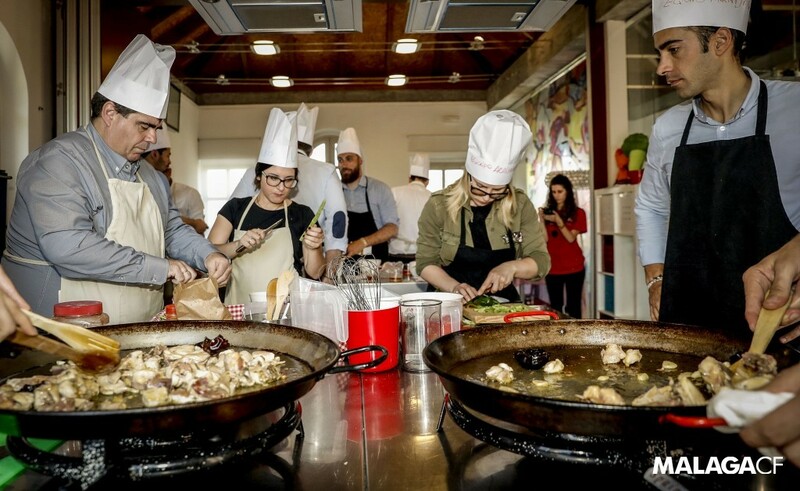 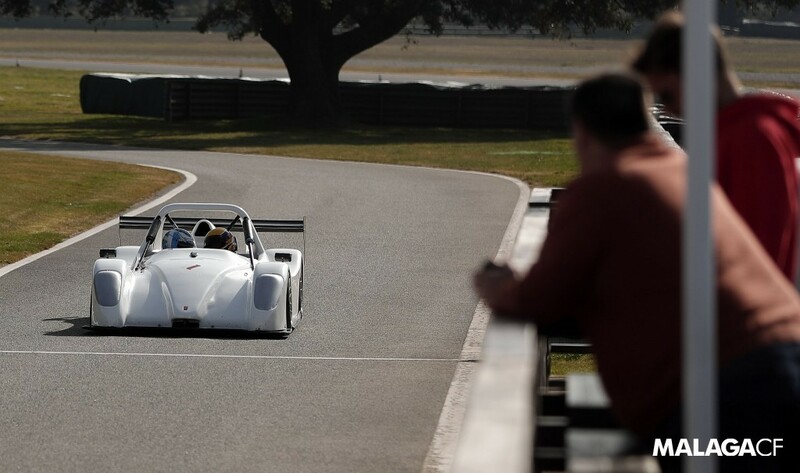 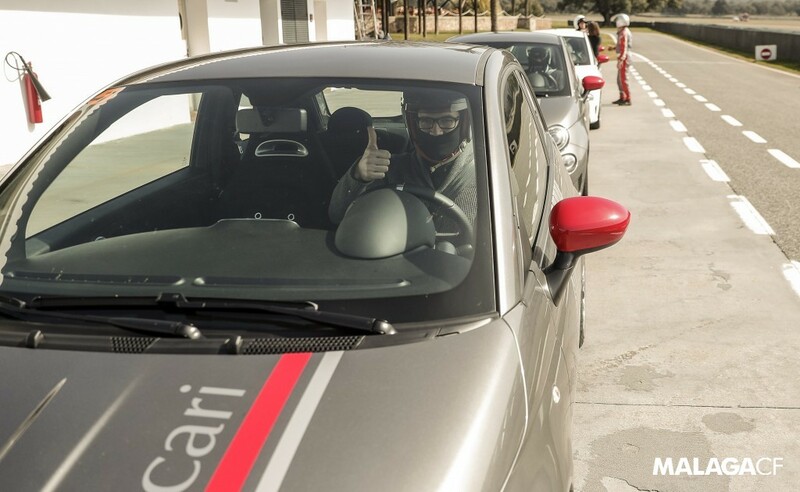 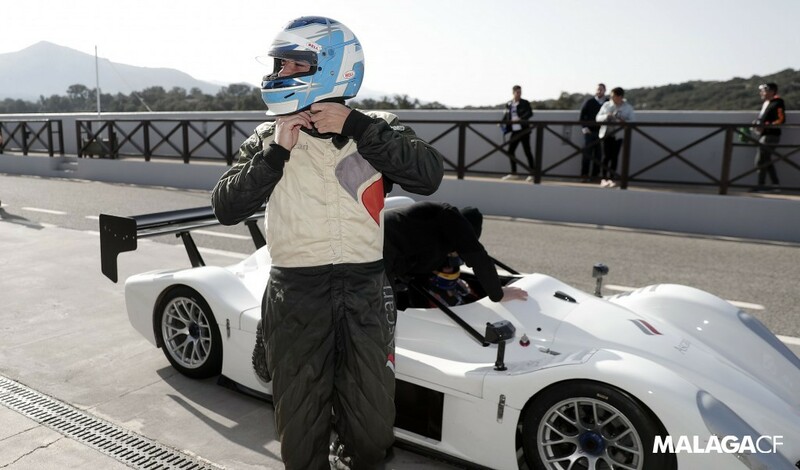 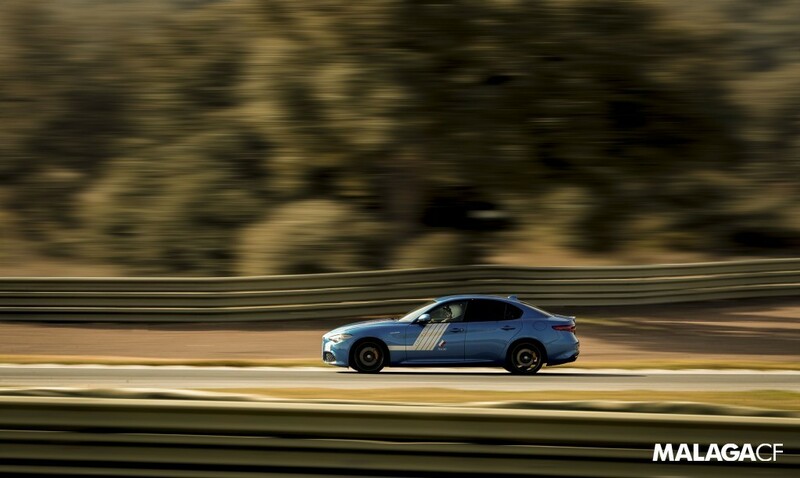 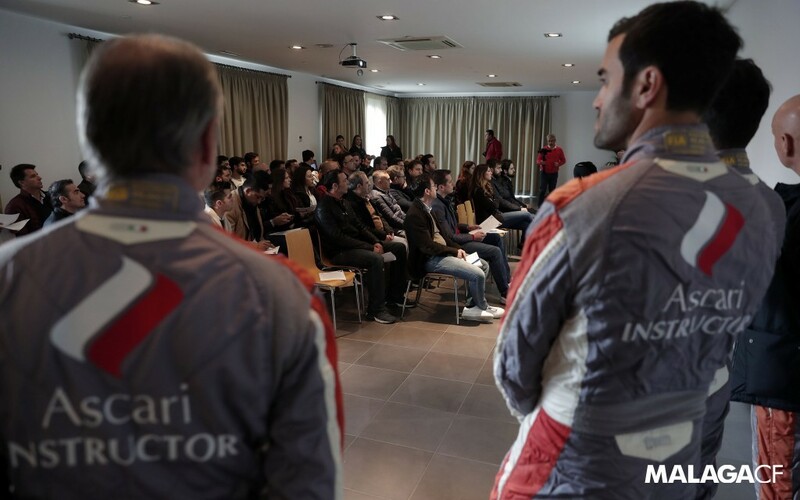 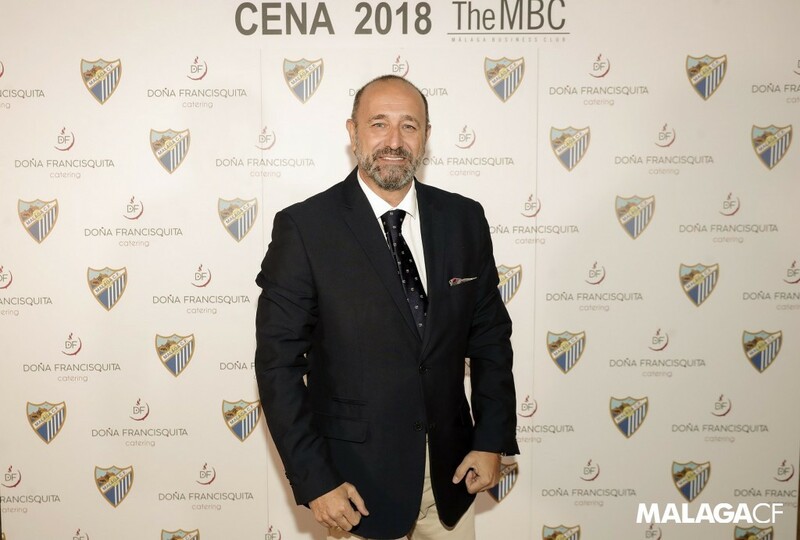 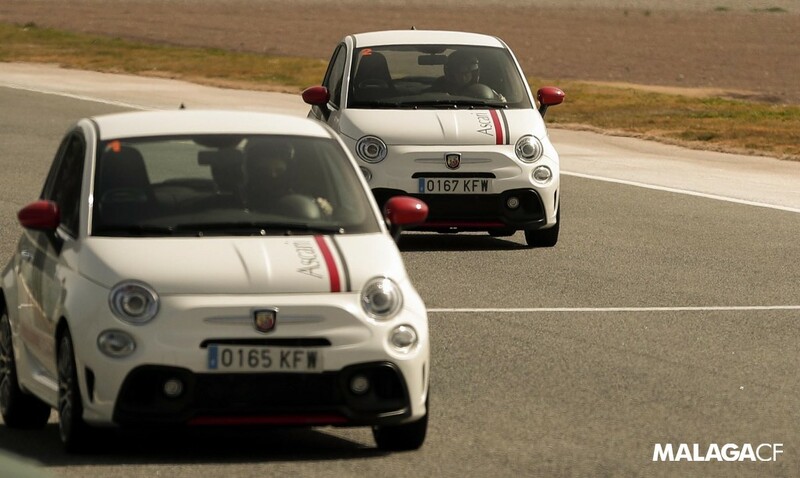 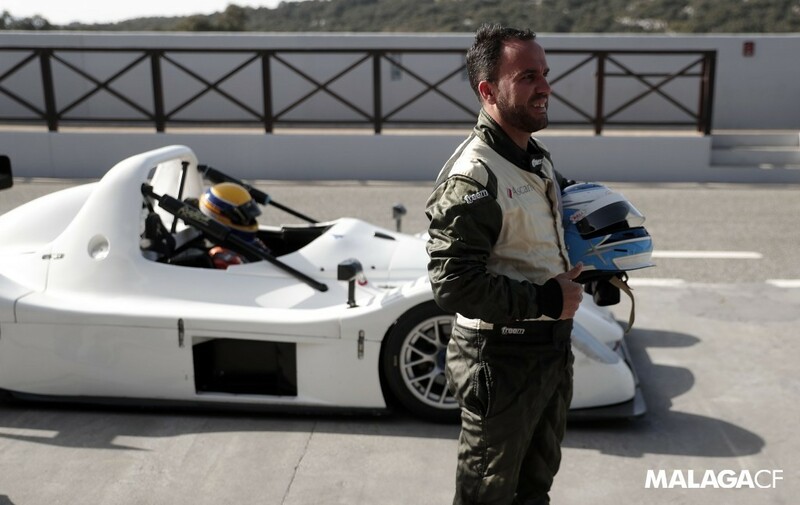 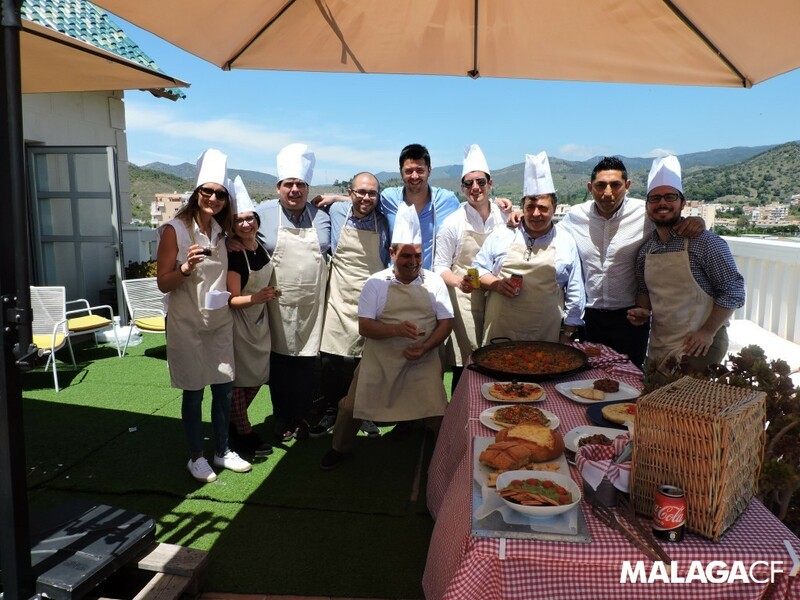 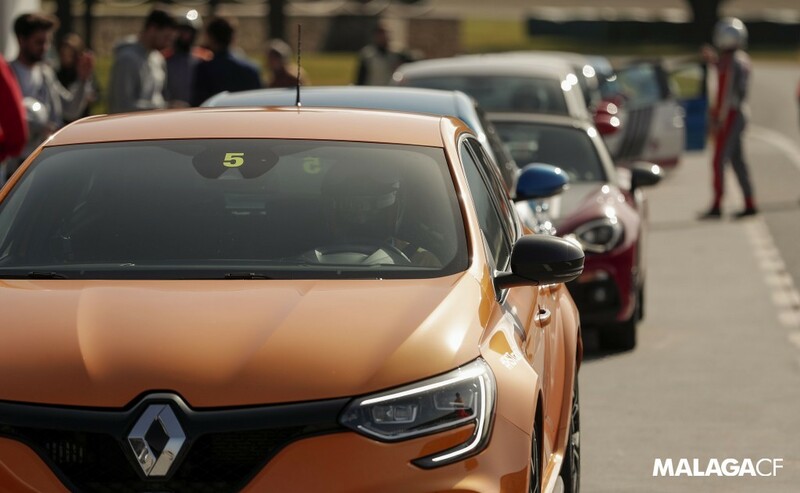 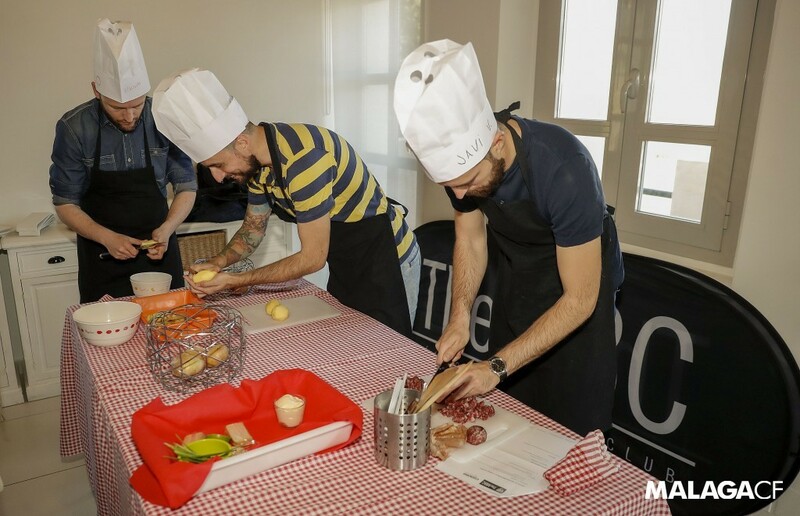 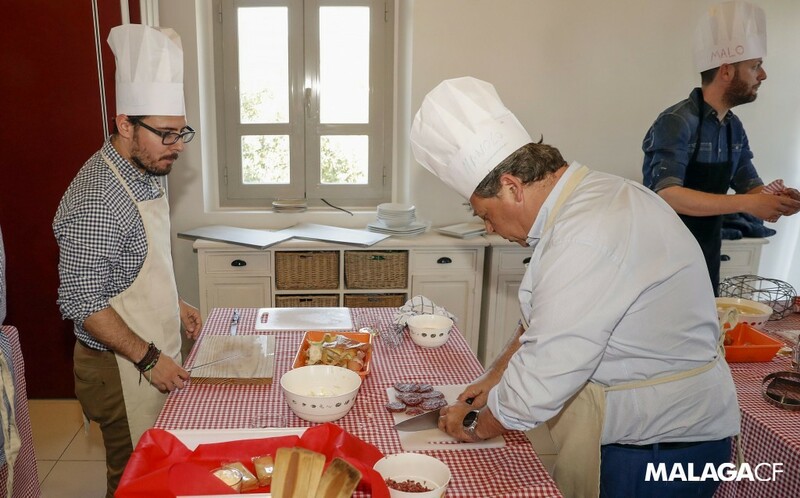 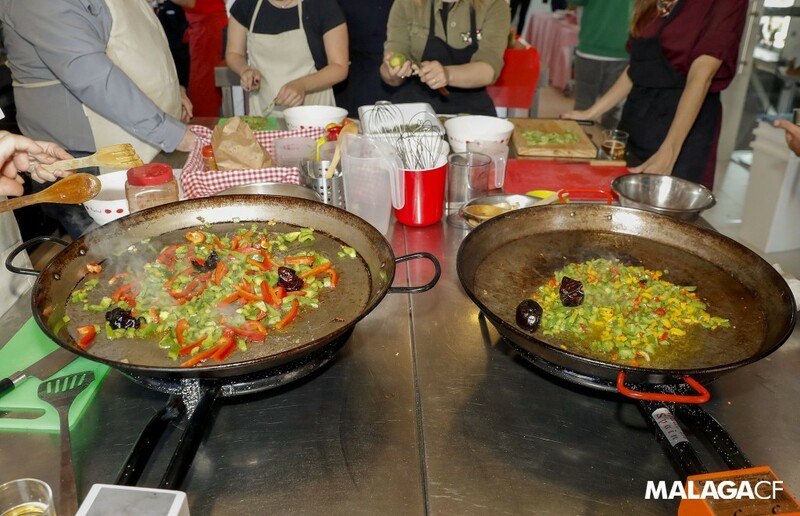 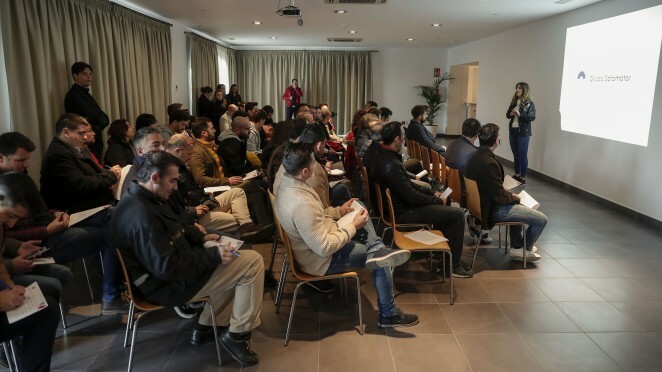 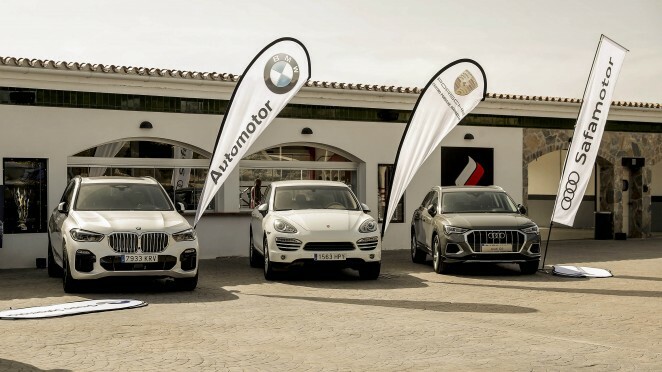 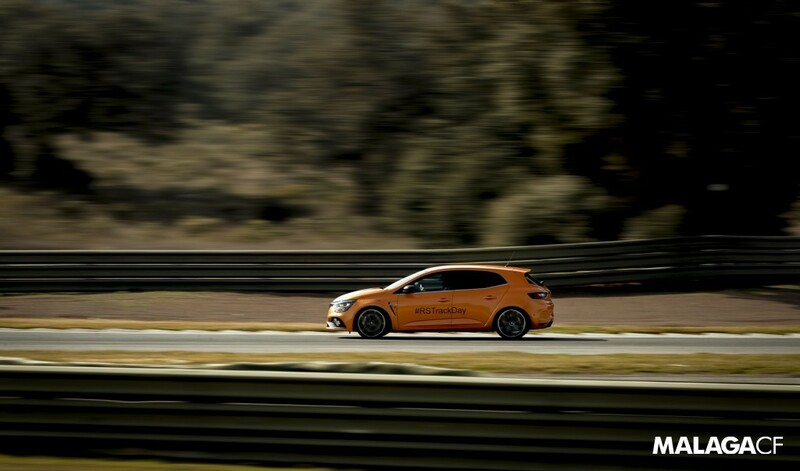 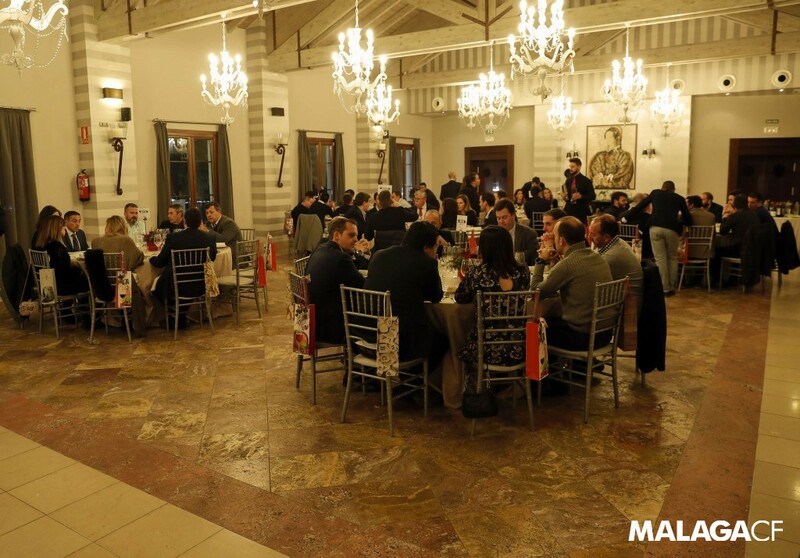 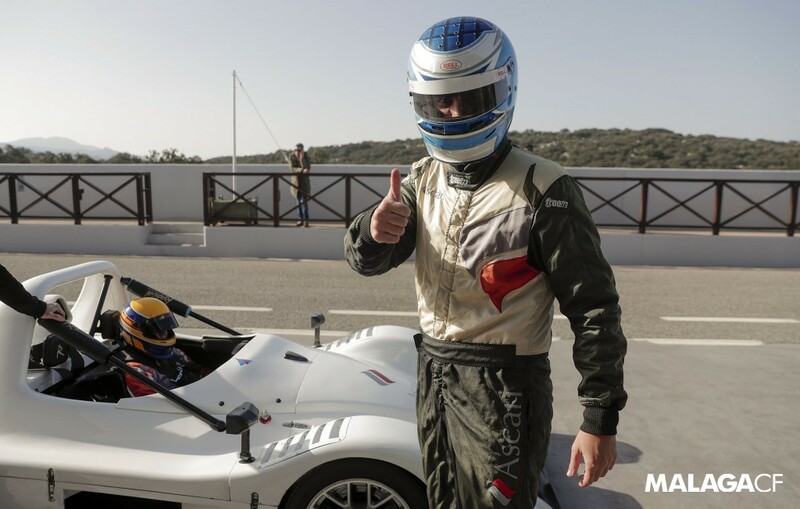 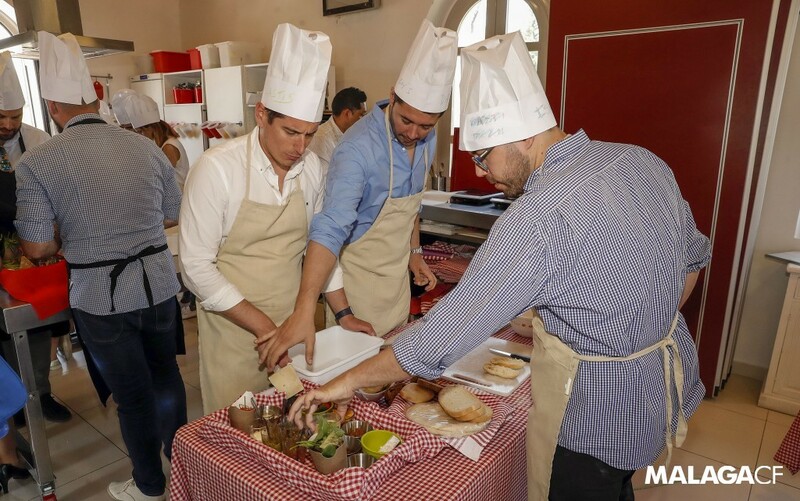 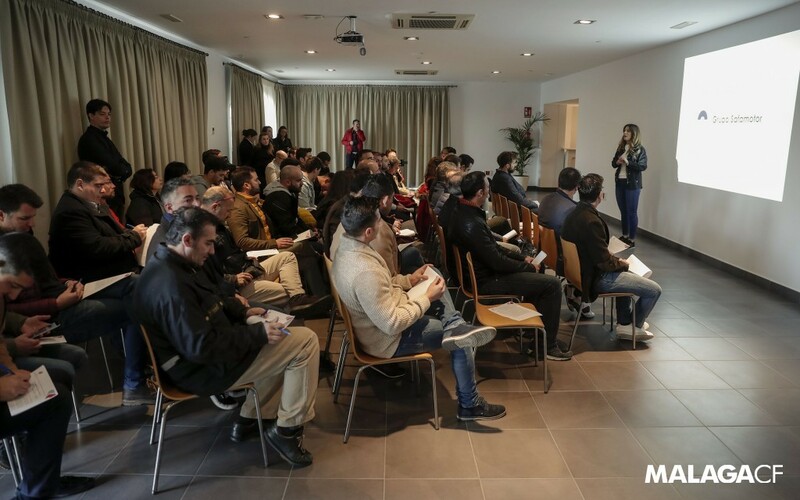 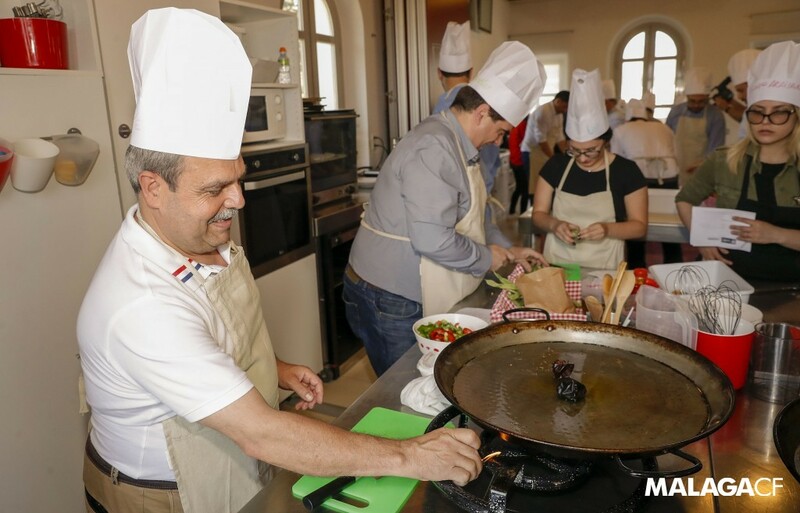 The Málaga Business Club has among its members Grupo2000, providing the Club with all the necessary services in training with a special emphasis on the application of new technologies.